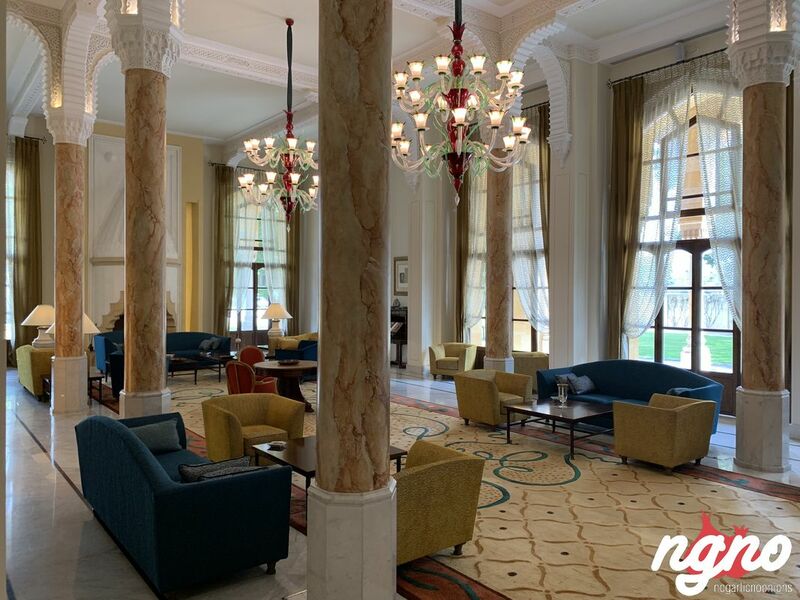 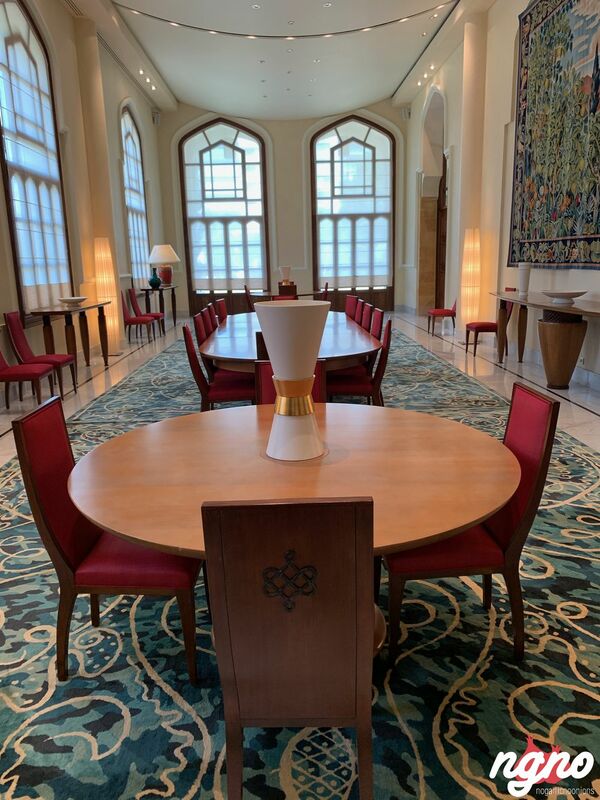 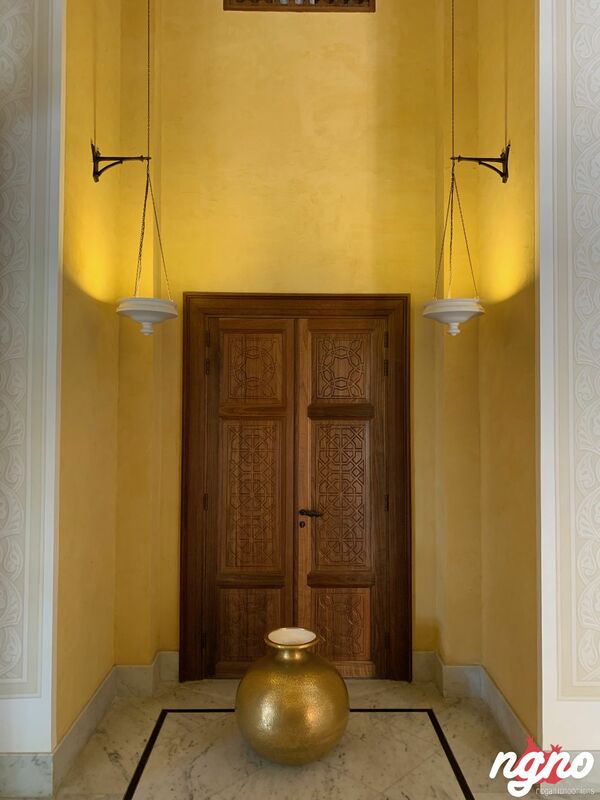 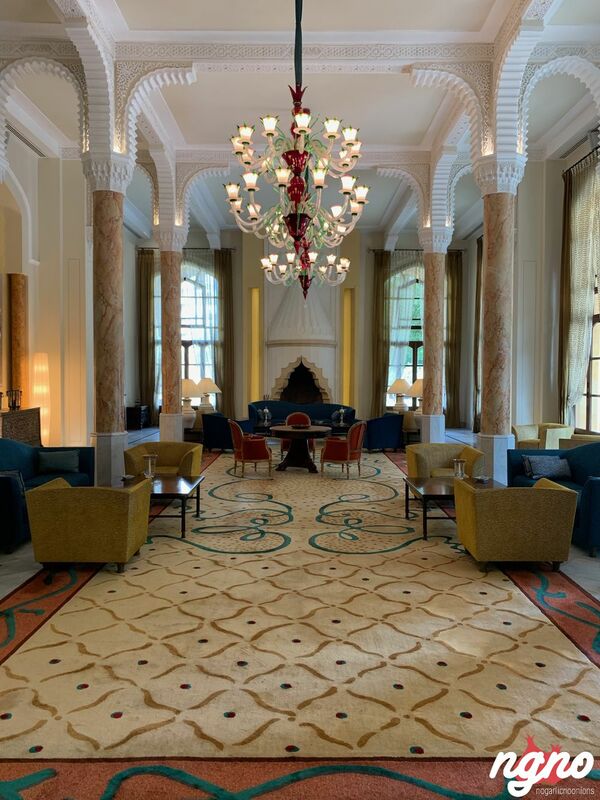 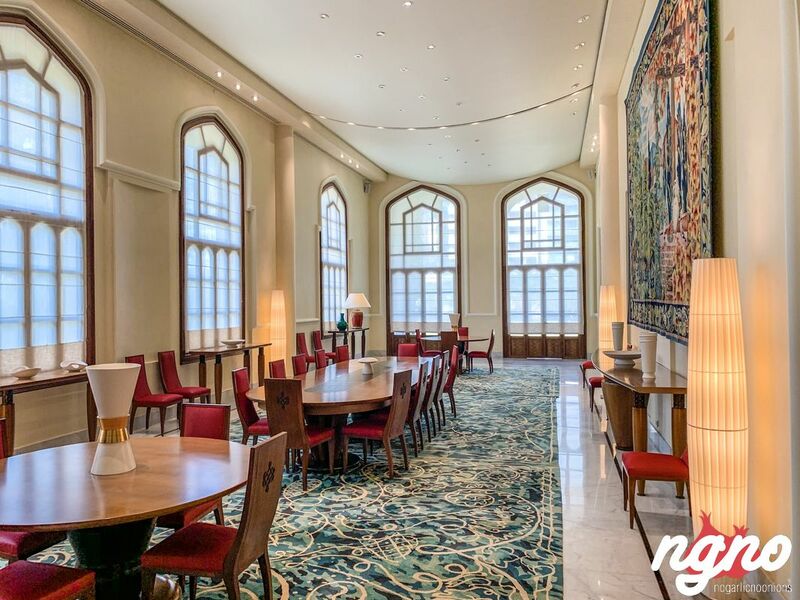 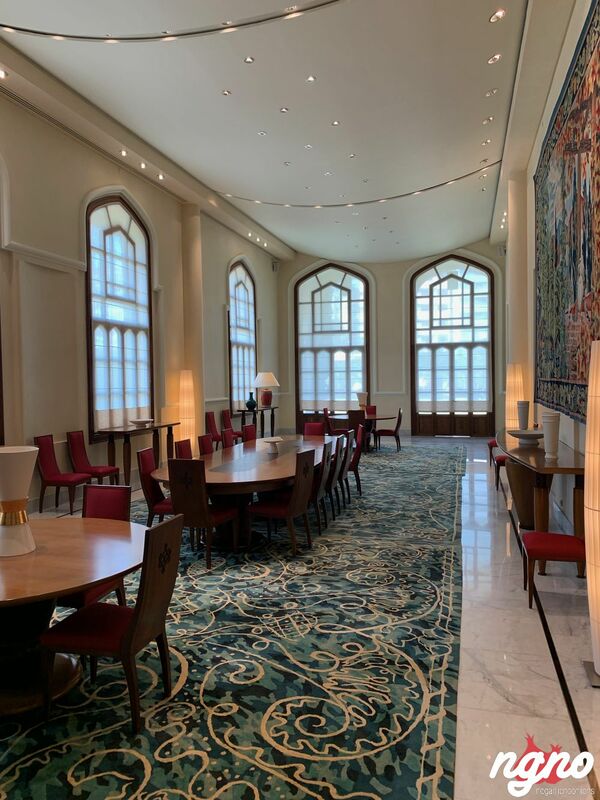 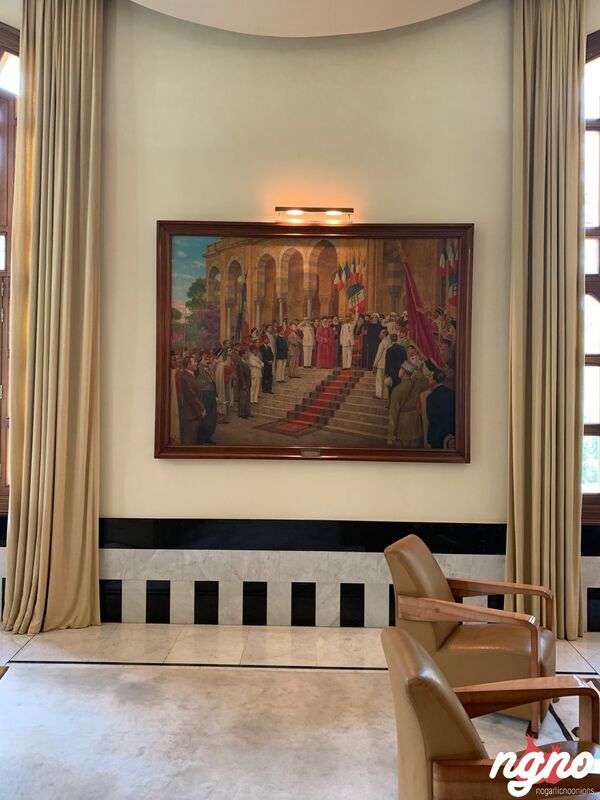 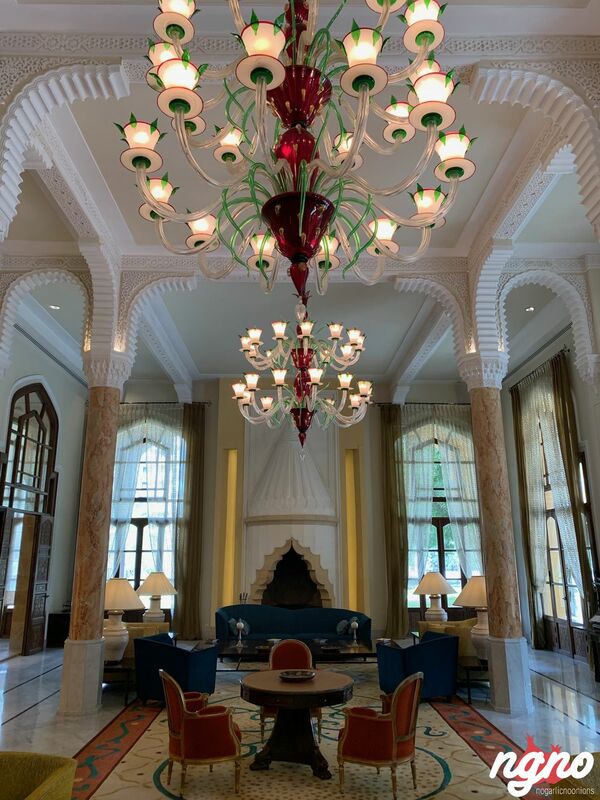 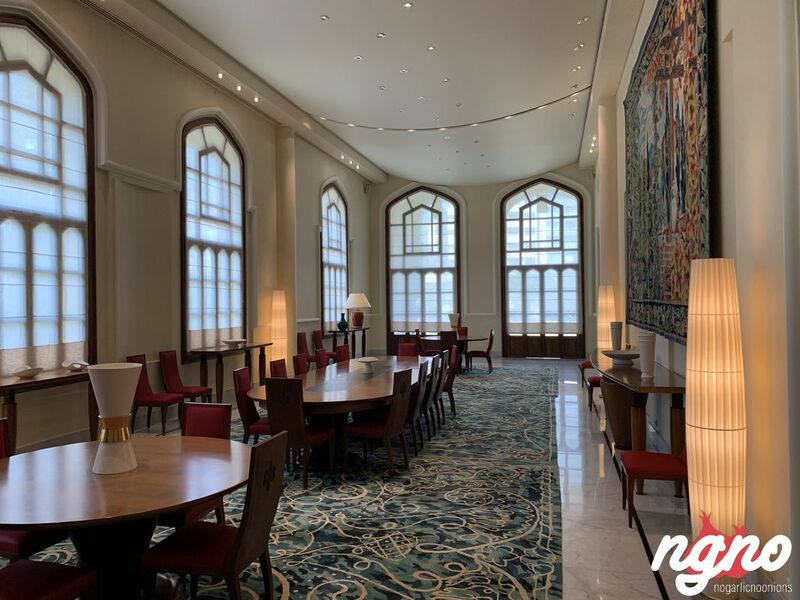 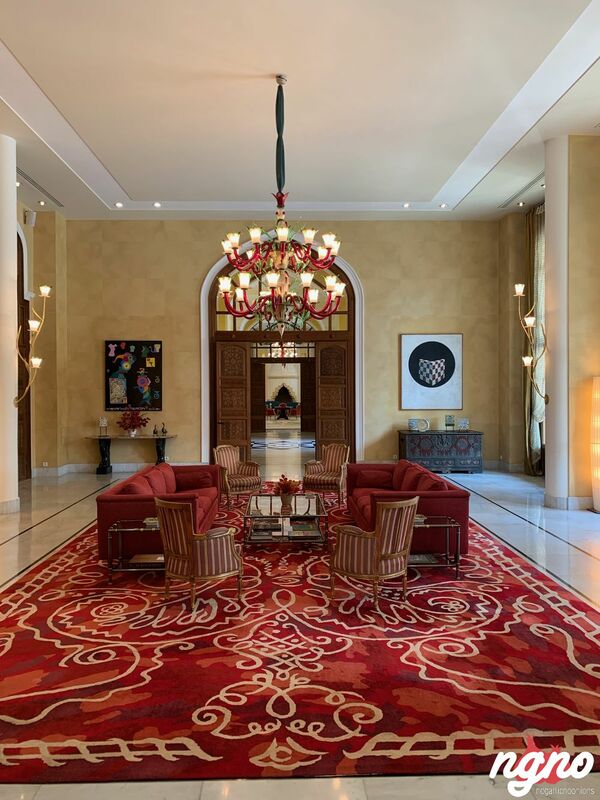 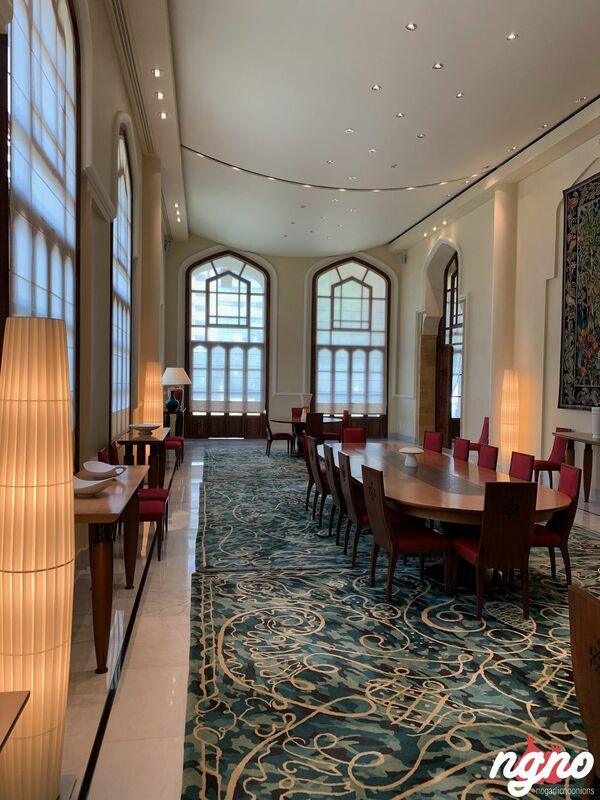 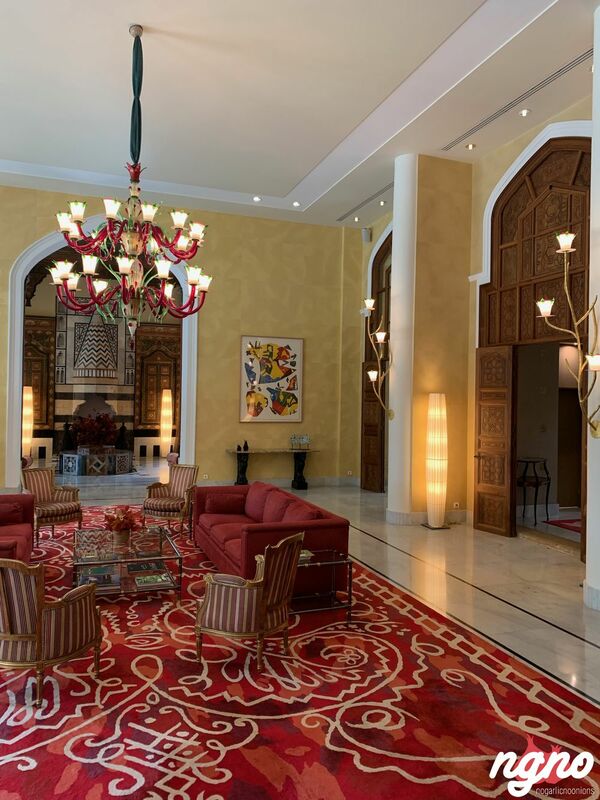 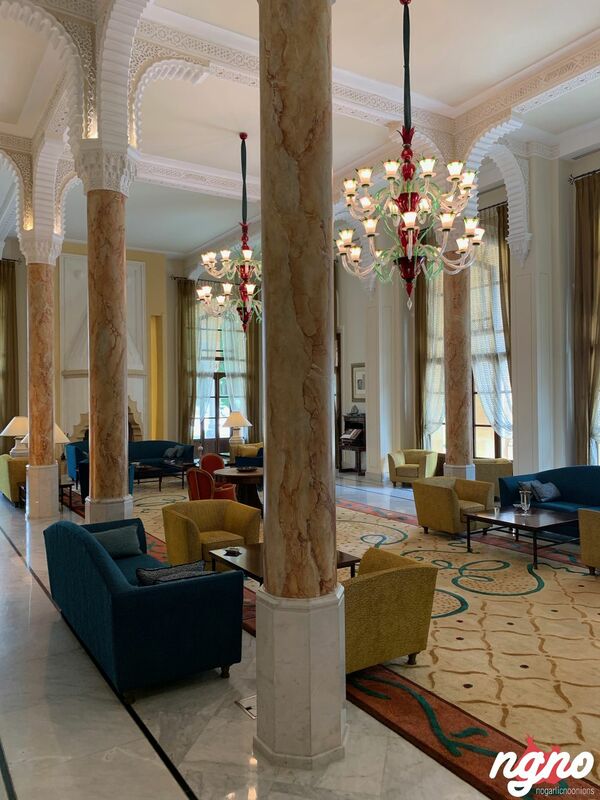 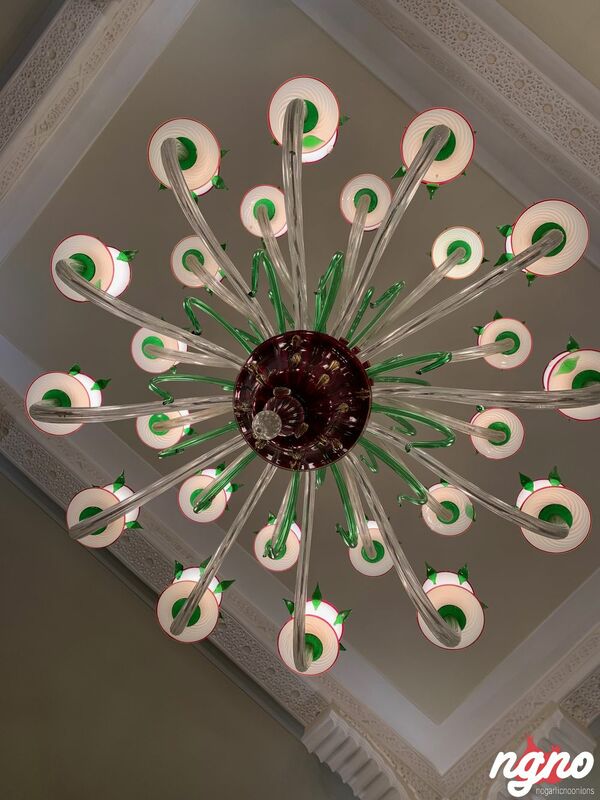 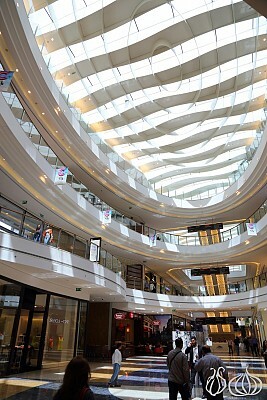 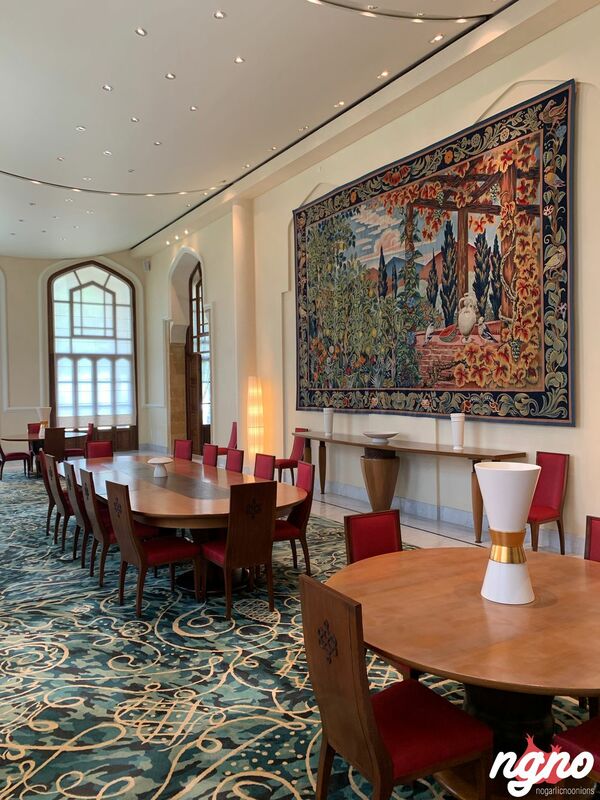 In view of the modernization of Beirut's city center, the wali of Beirut Azmi Bey planned to build a high-end meeting place for the city's privileged class in the ‘Bois des Pins’; he commissioned the building of a casino and a horse racecourse. 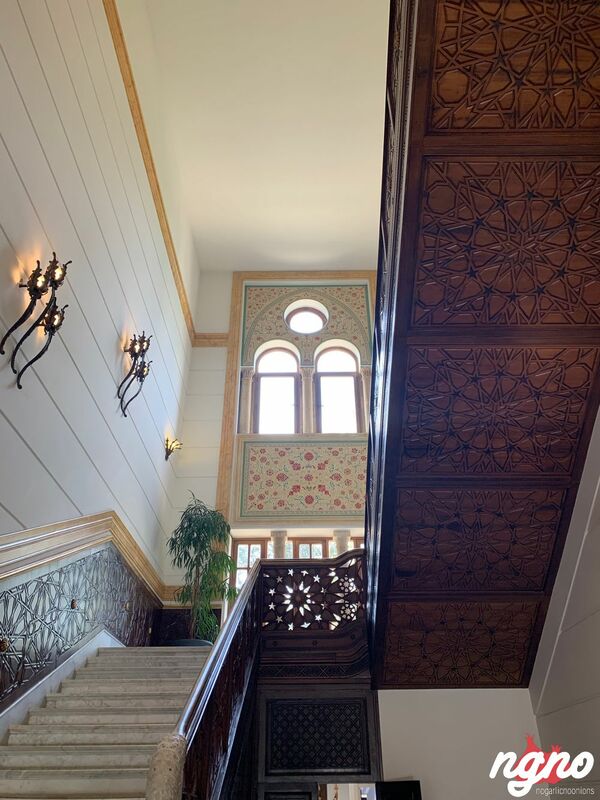 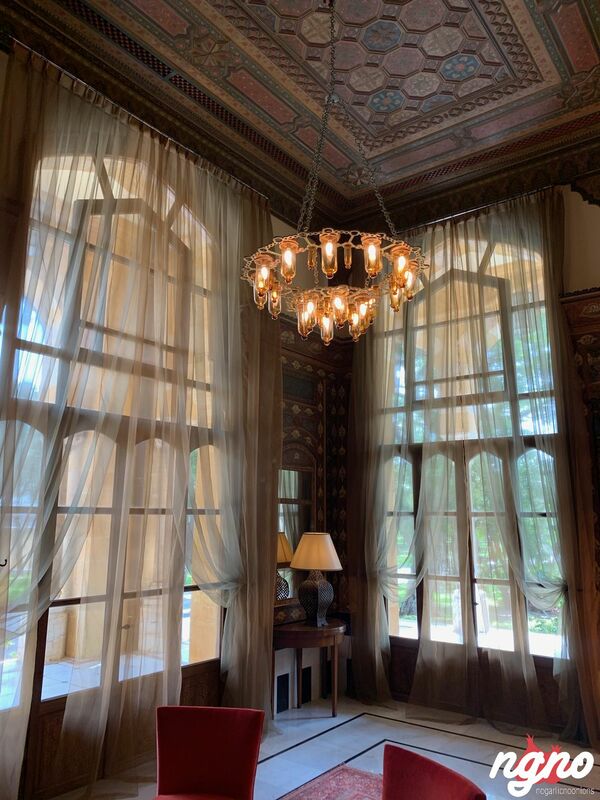 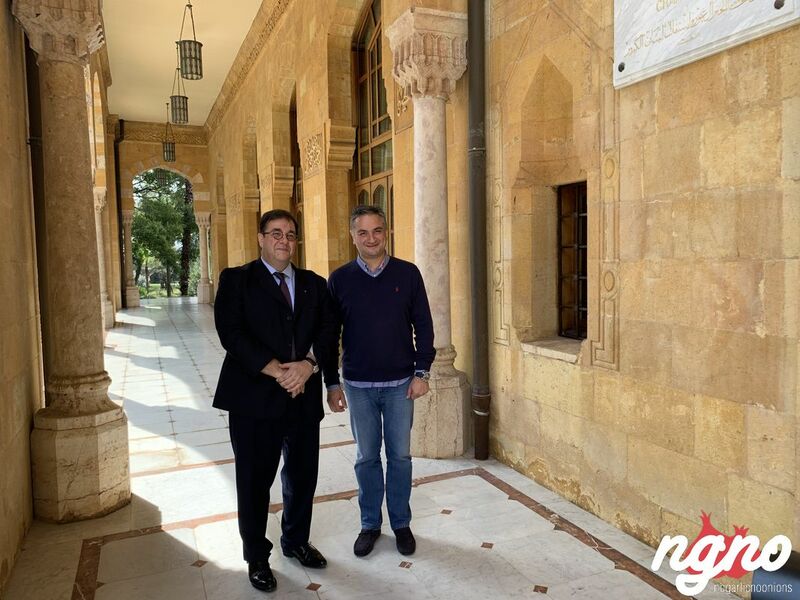 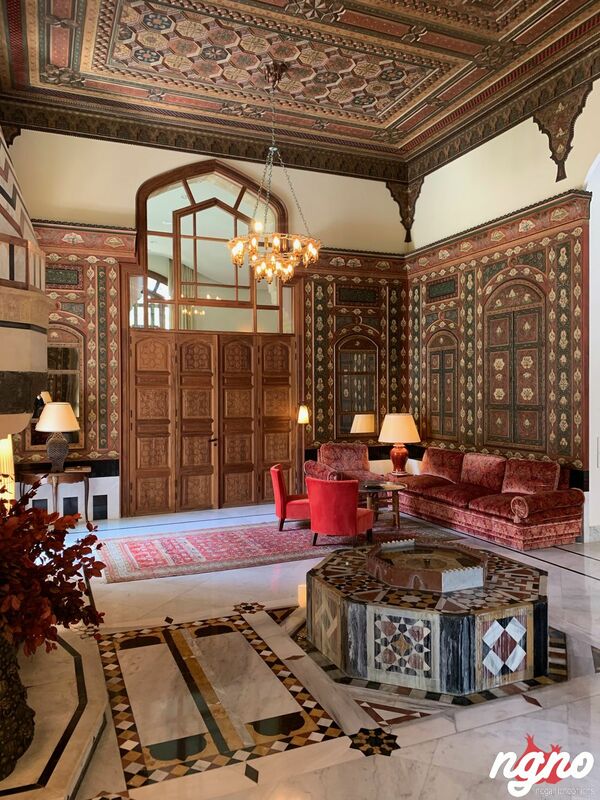 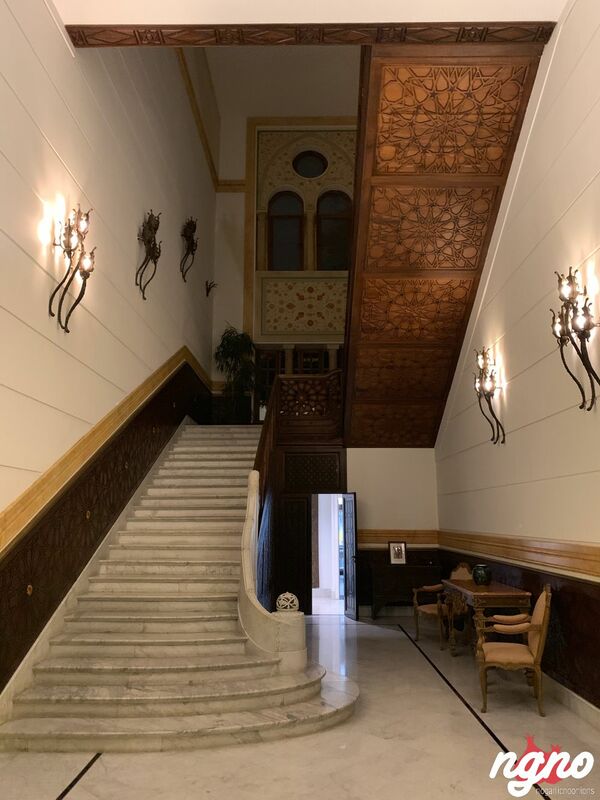 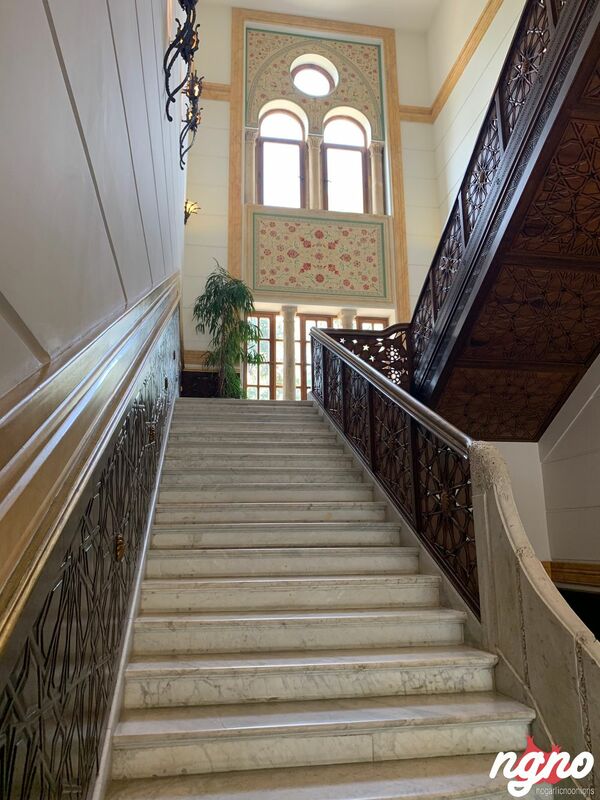 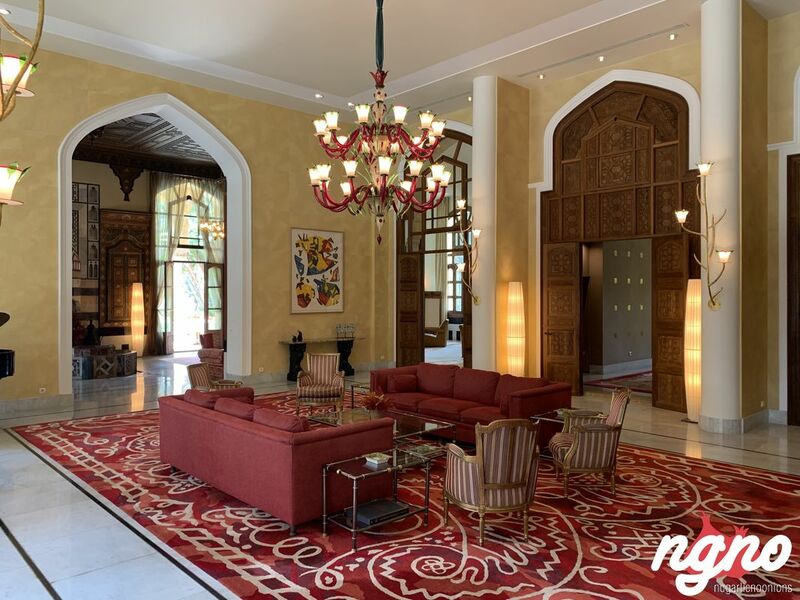 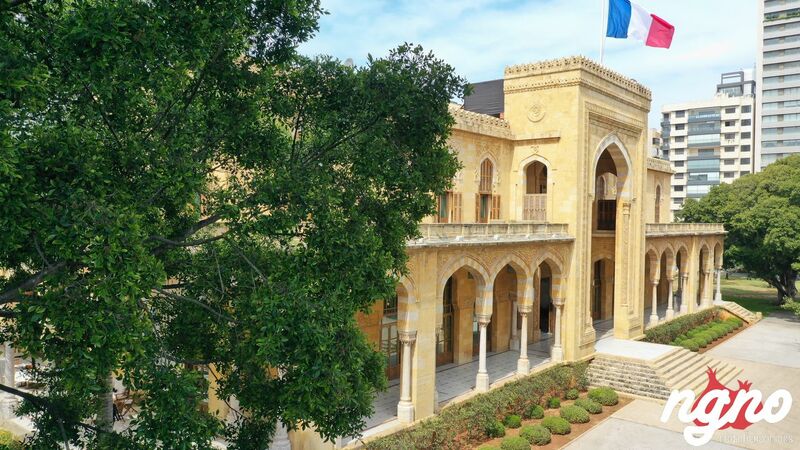 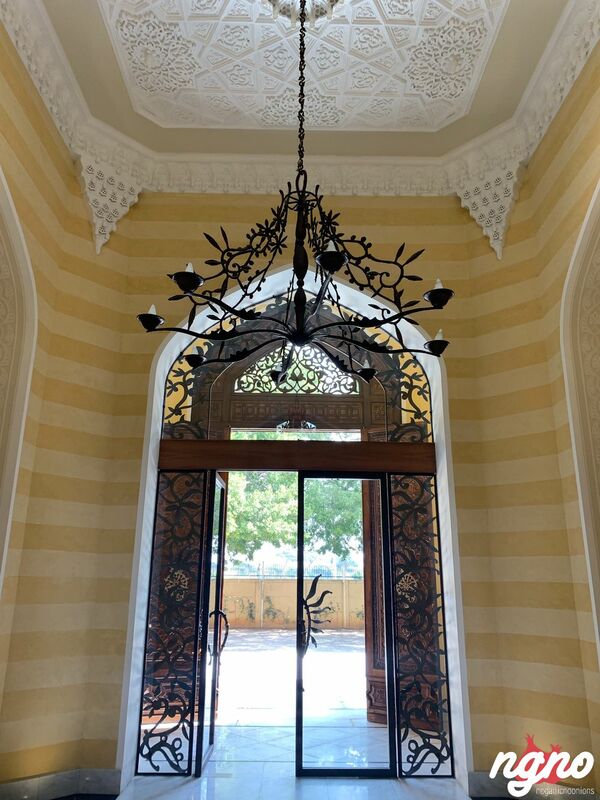 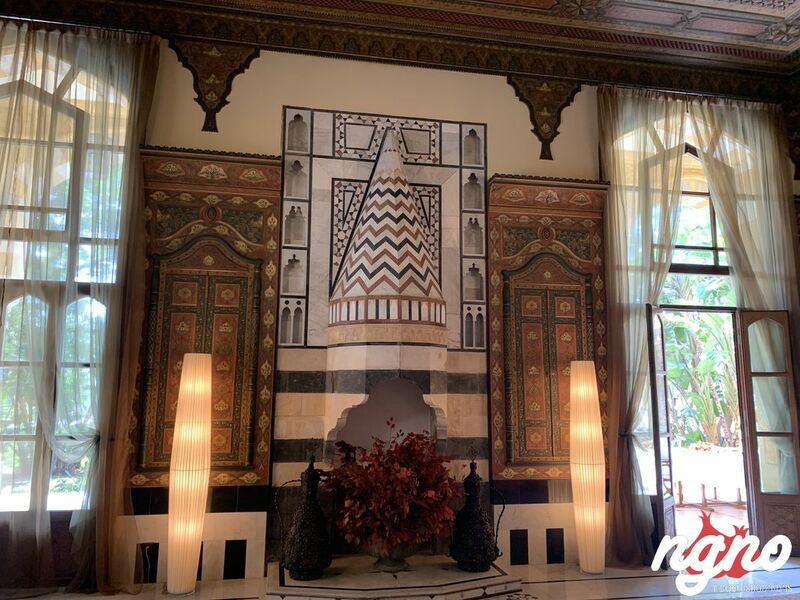 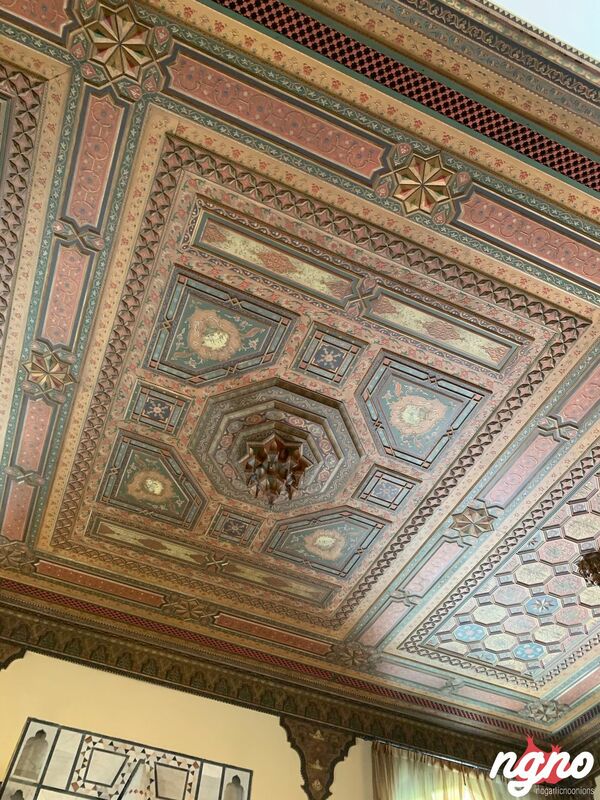 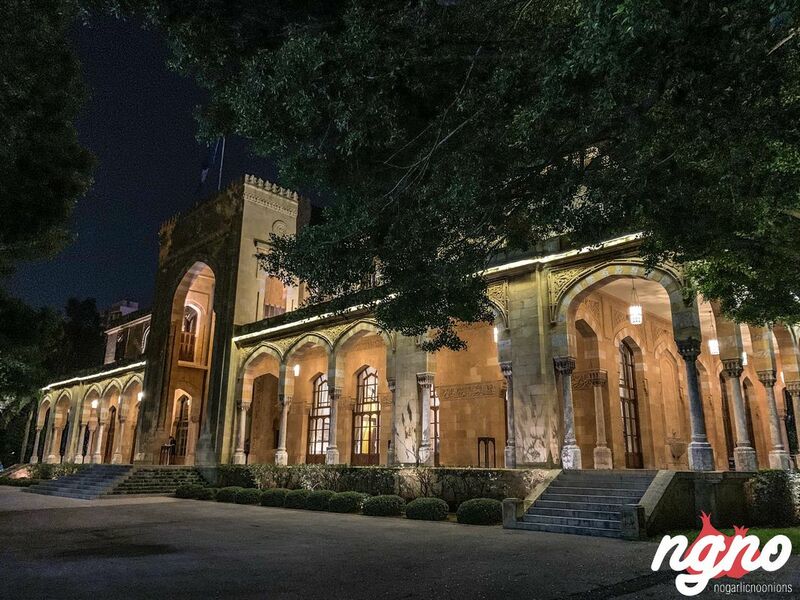 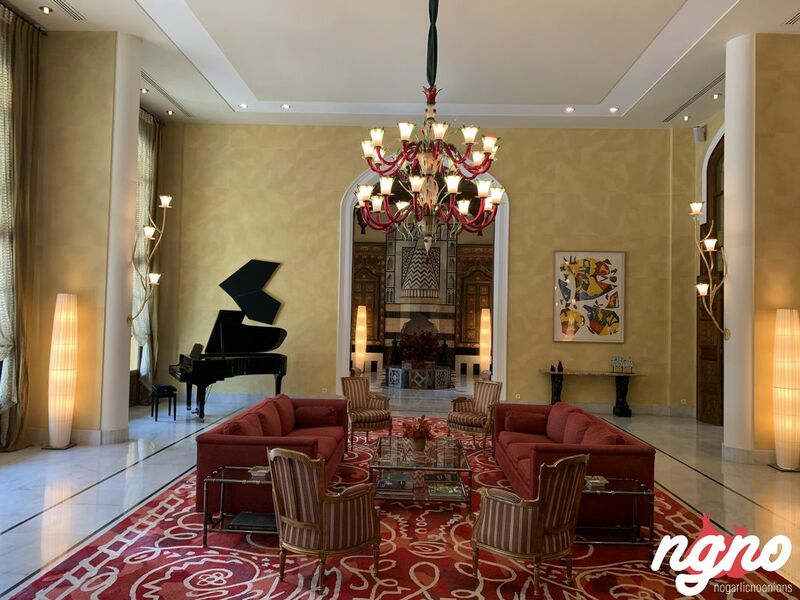 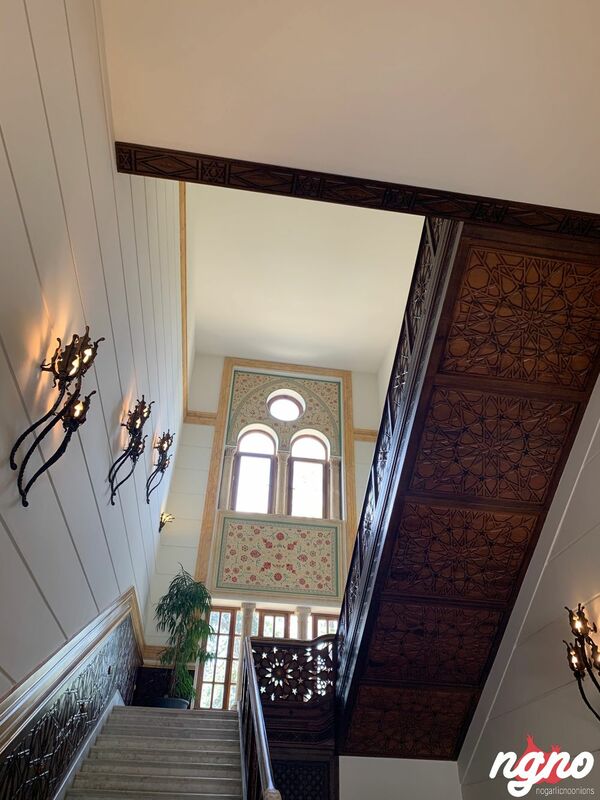 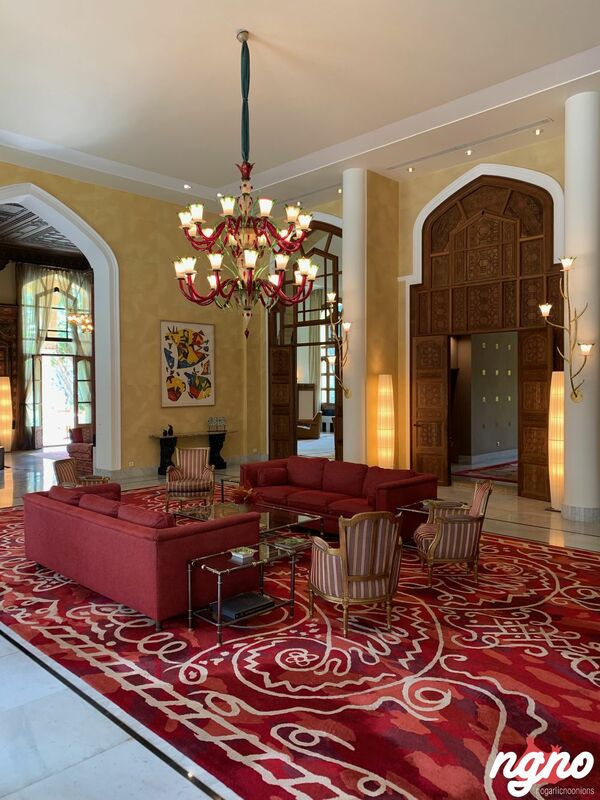 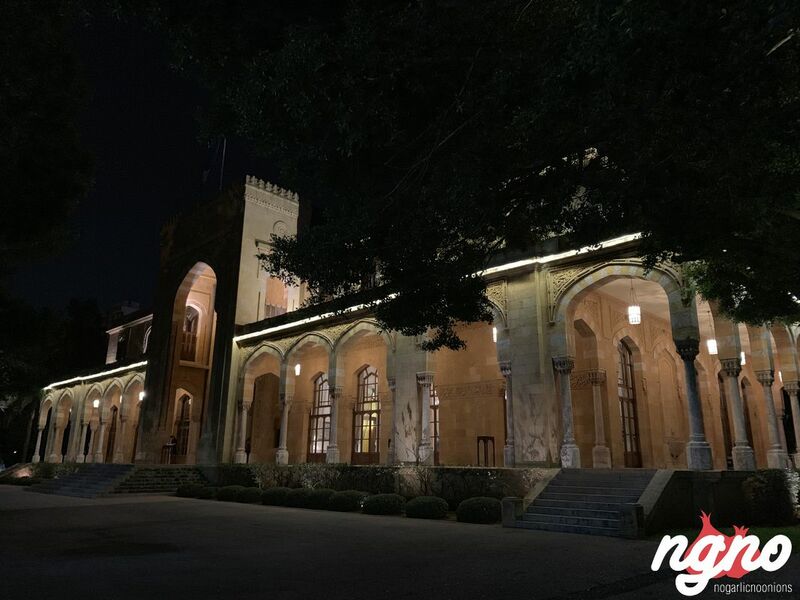 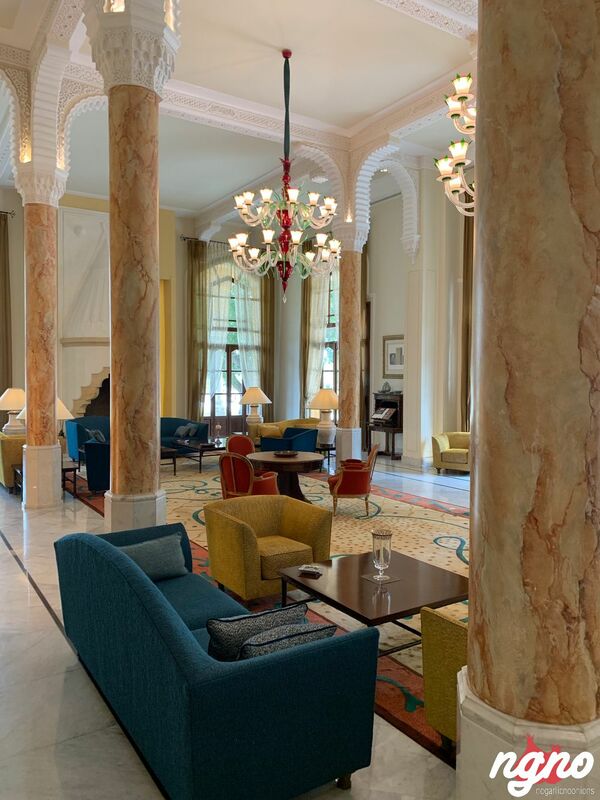 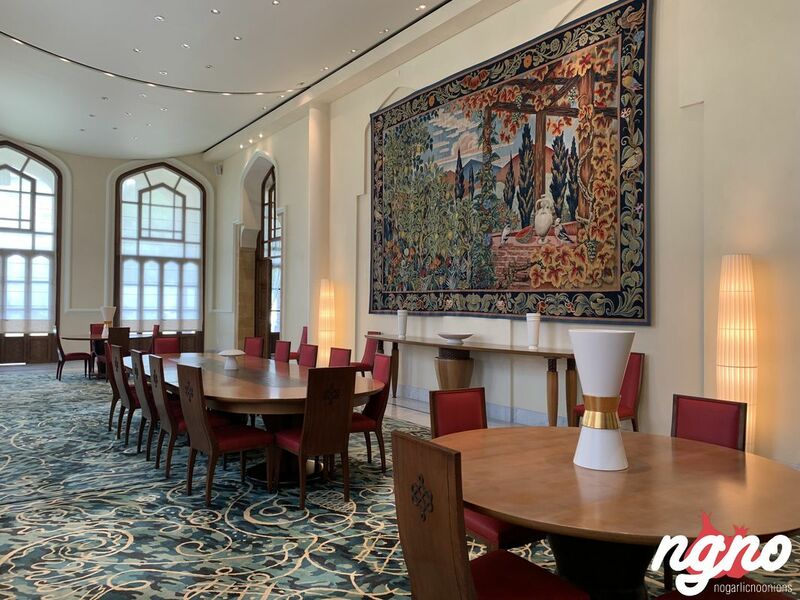 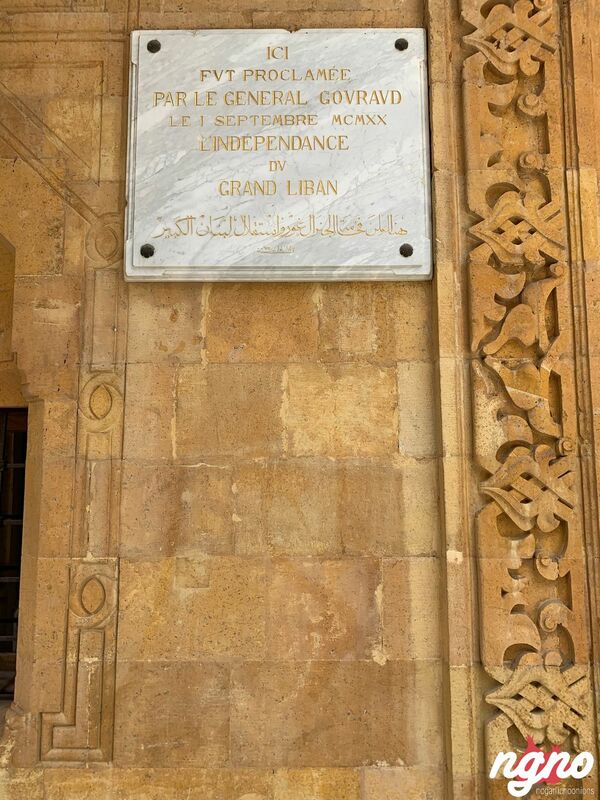 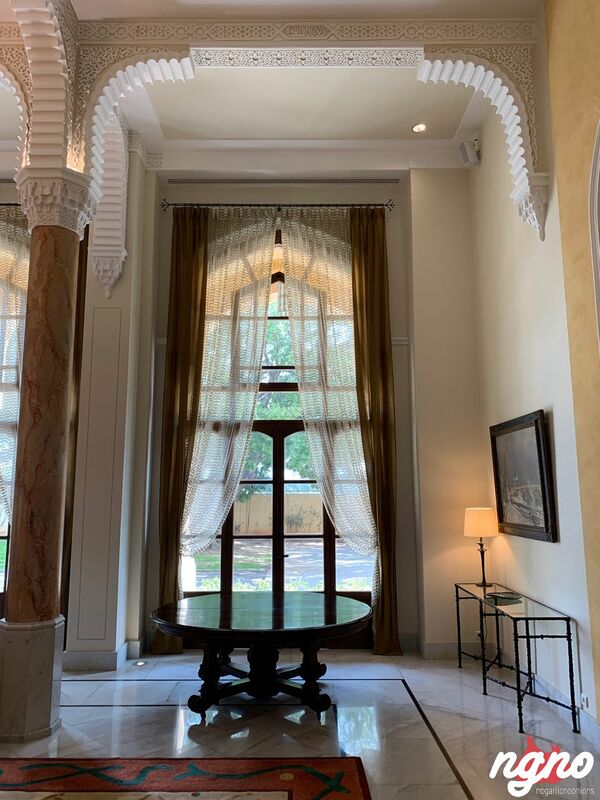 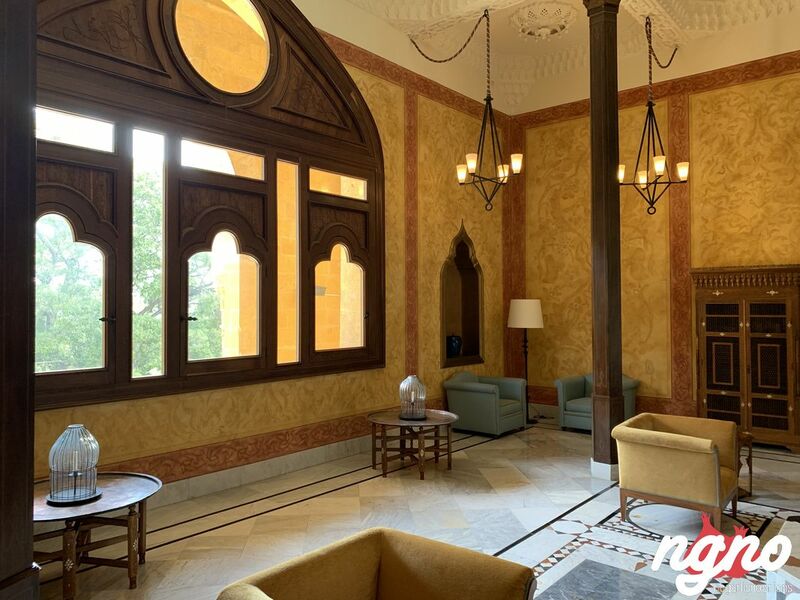 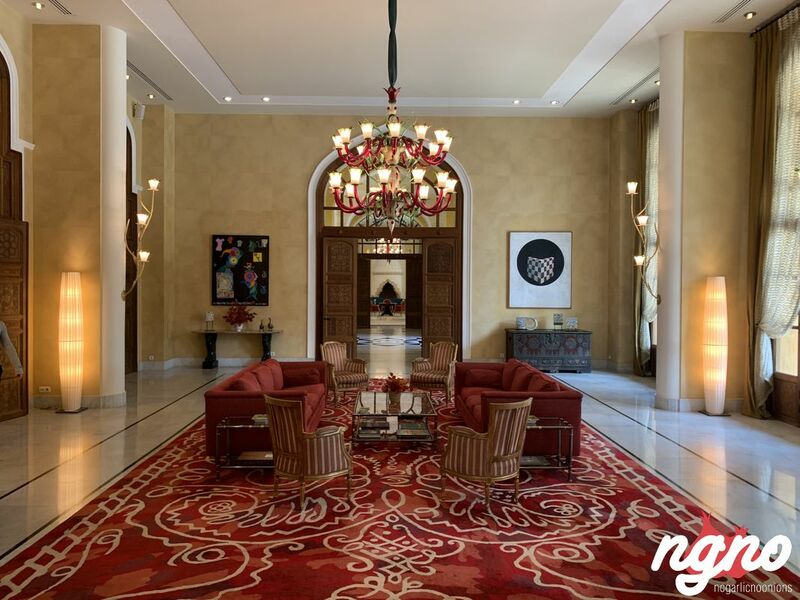 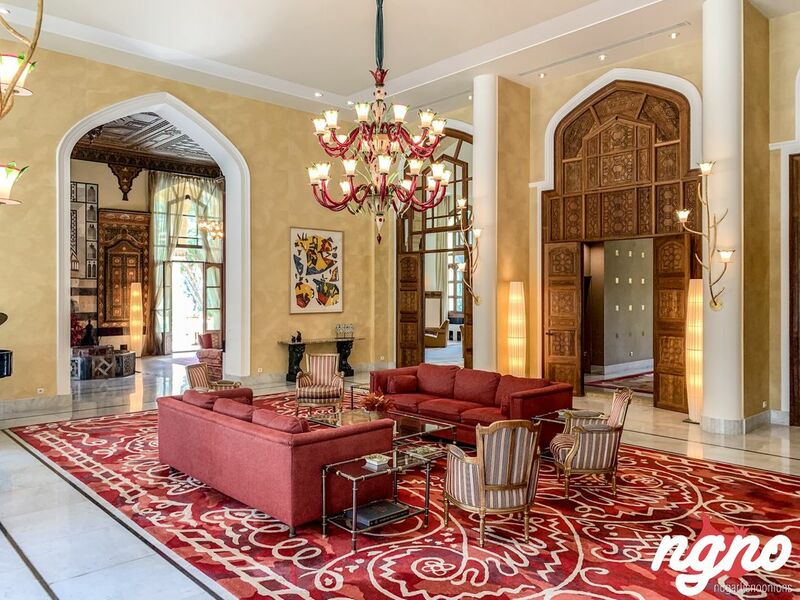 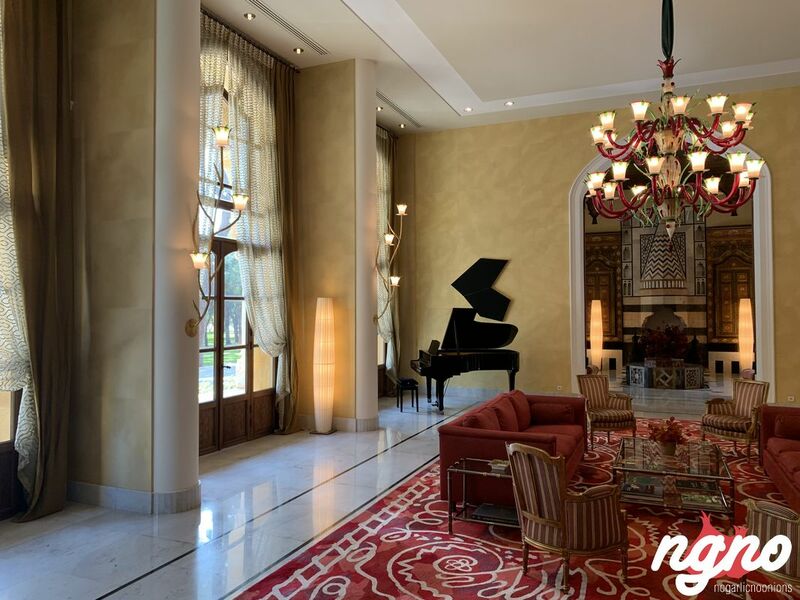 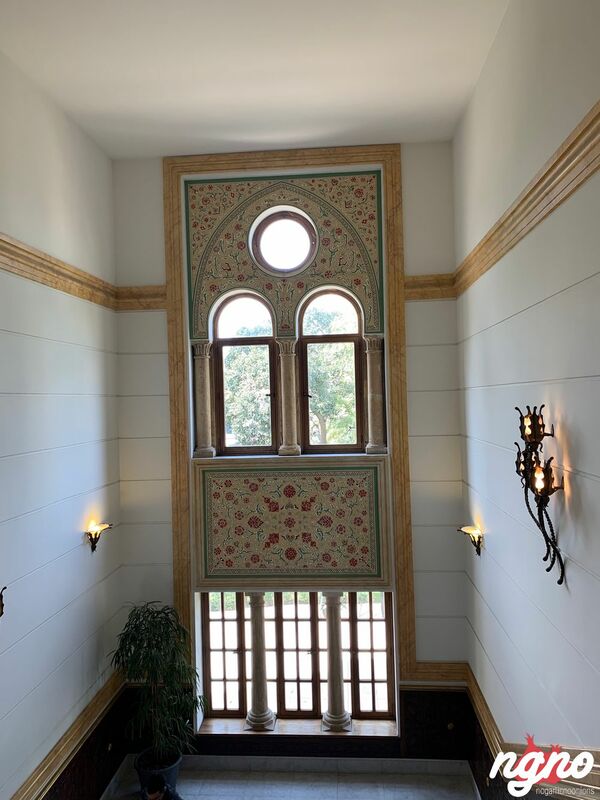 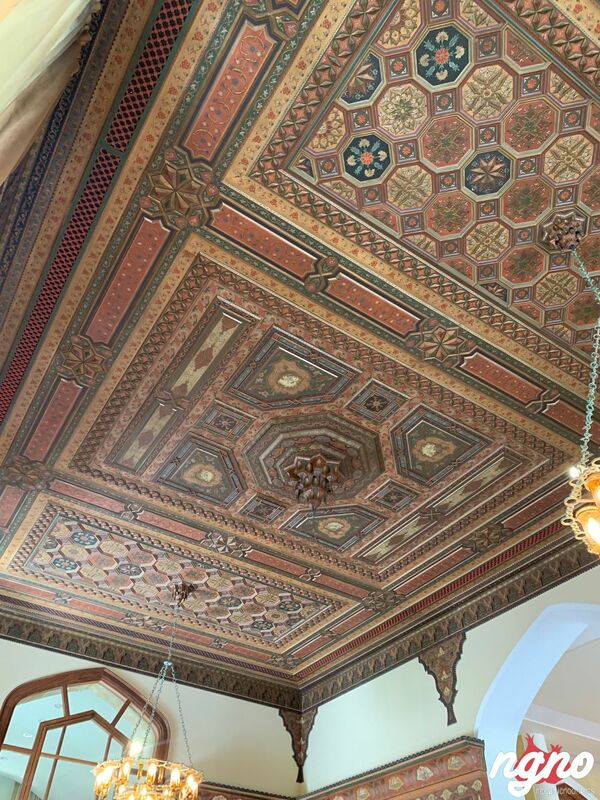 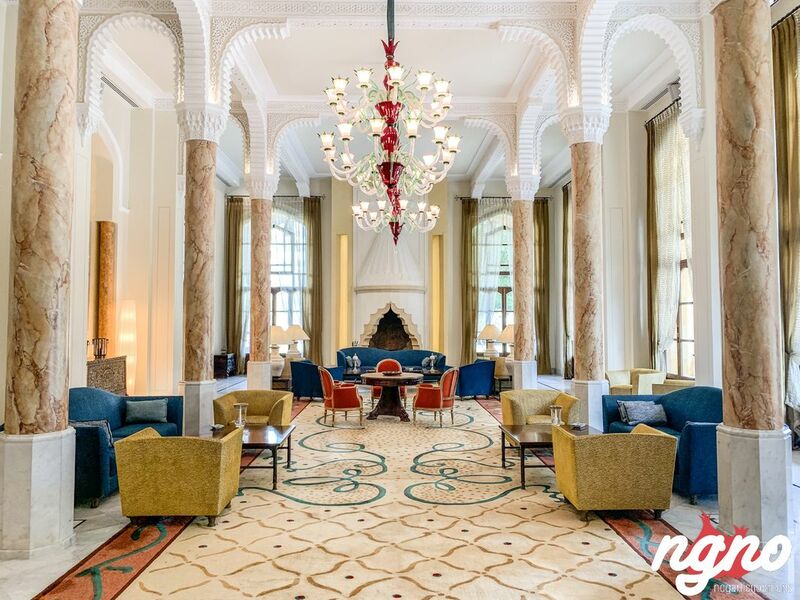 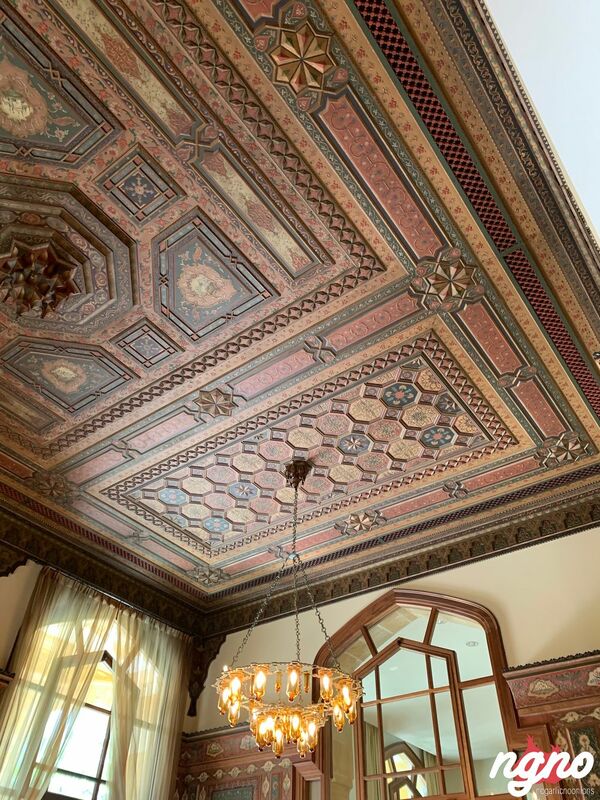 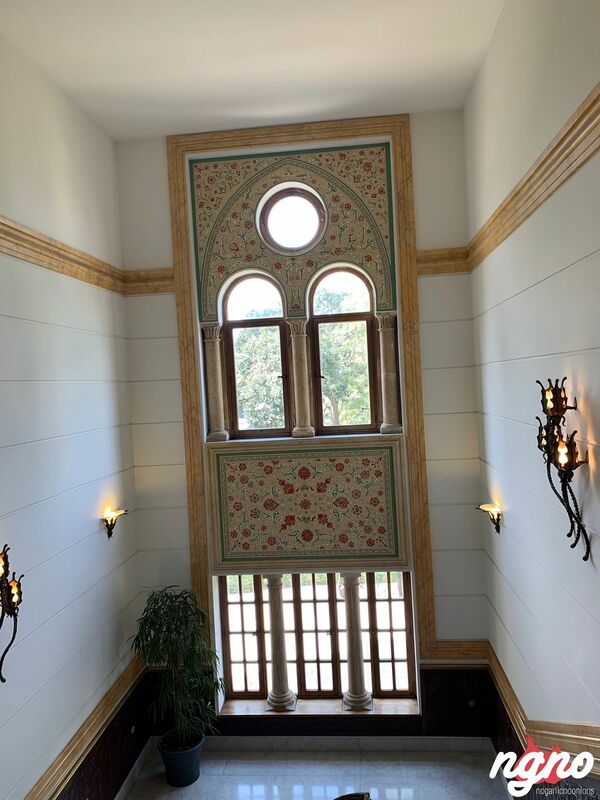 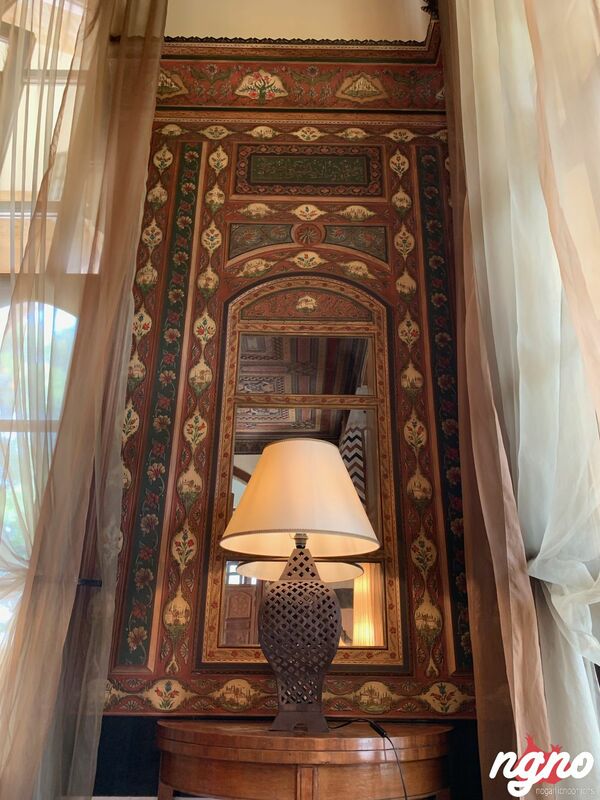 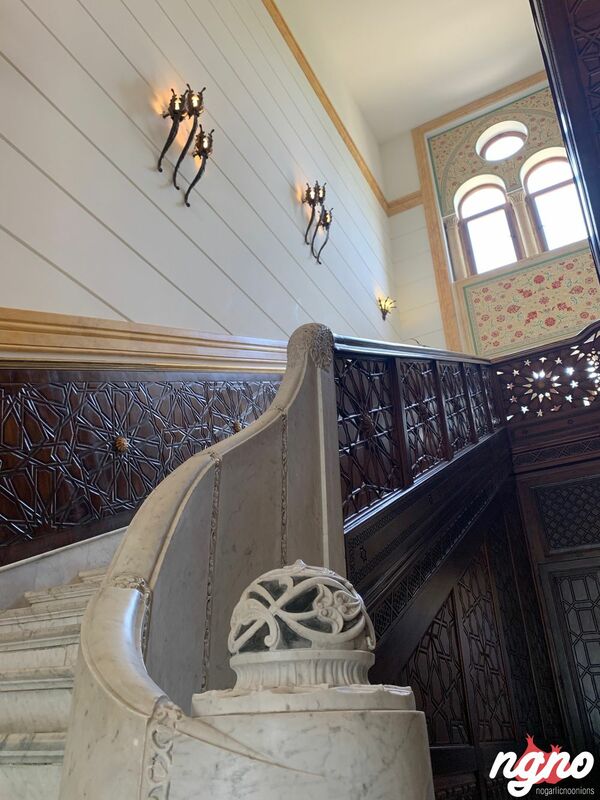 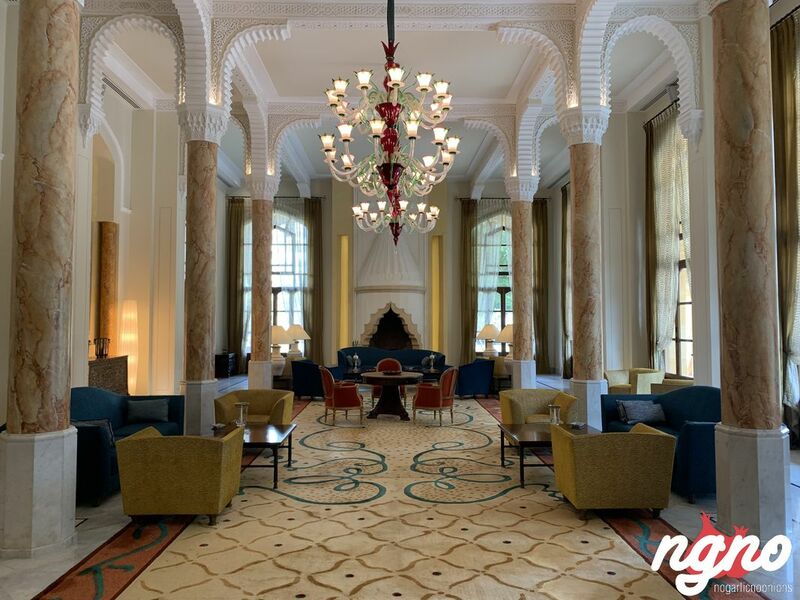 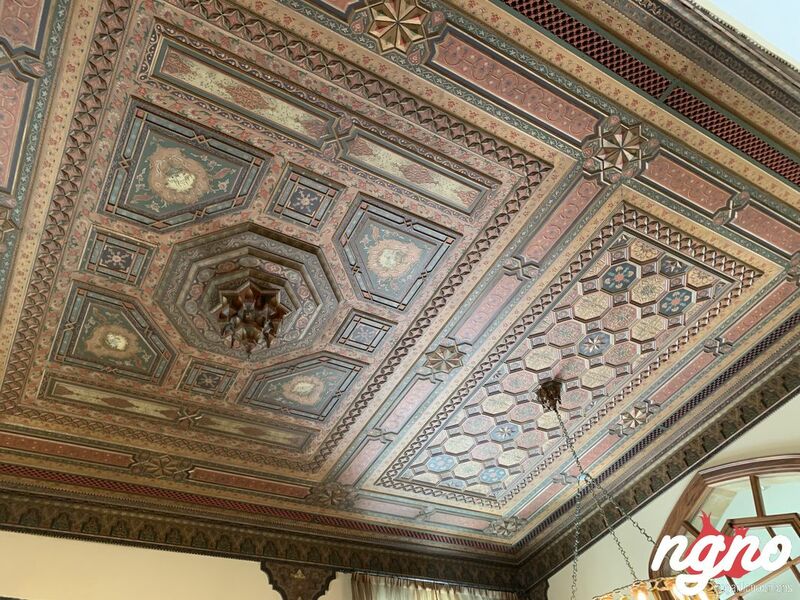 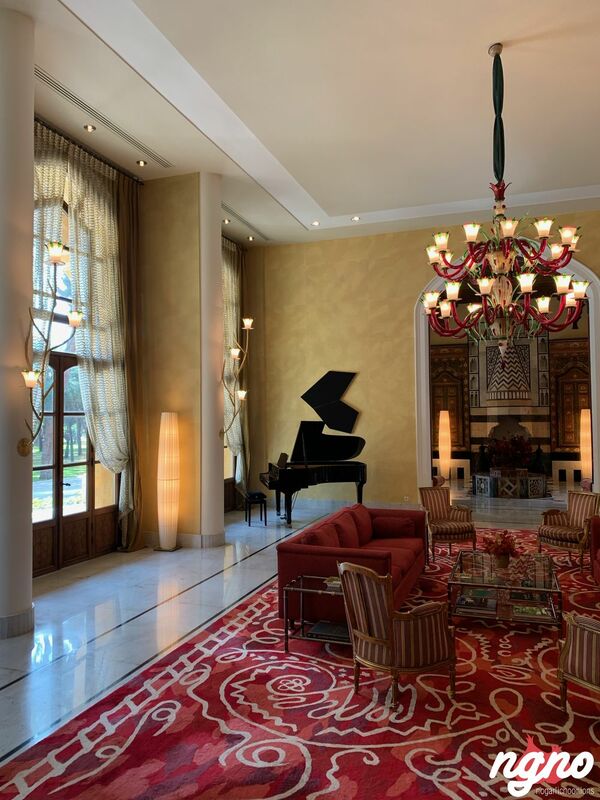 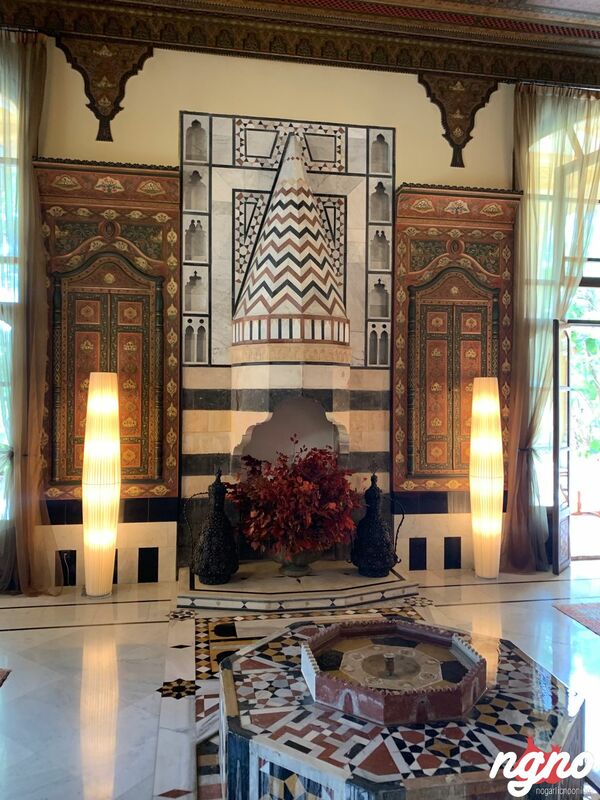 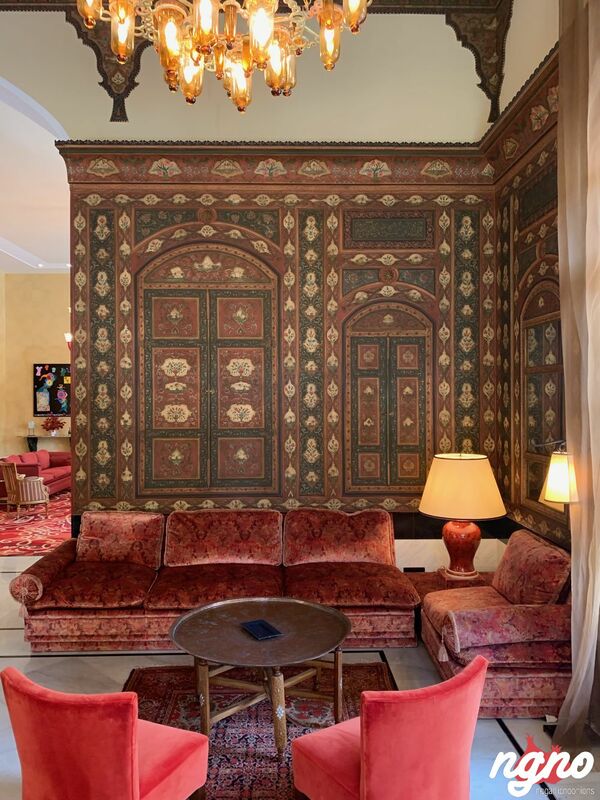 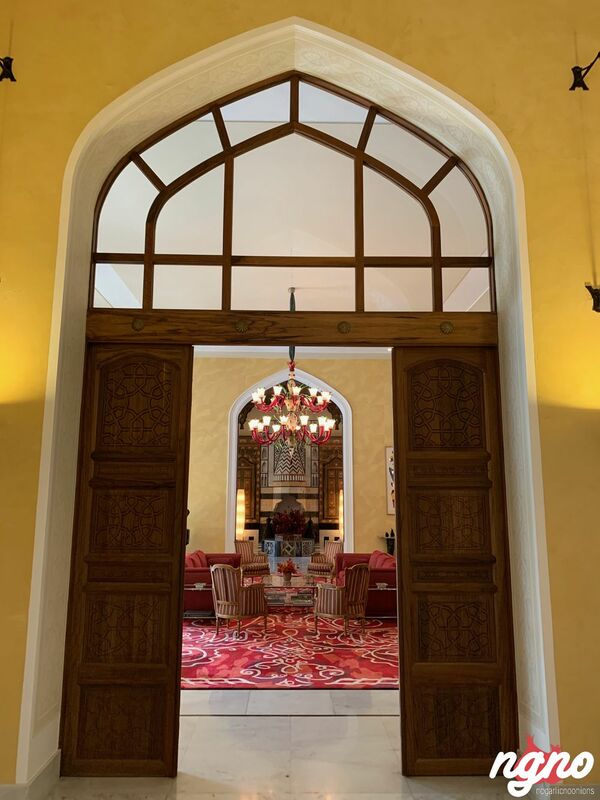 The Pine Residence was built by Alfred Moussa Sursock, a Lebanese nobleman working as an official at the Ottoman embassy in Paris until the beginning of the first world war. 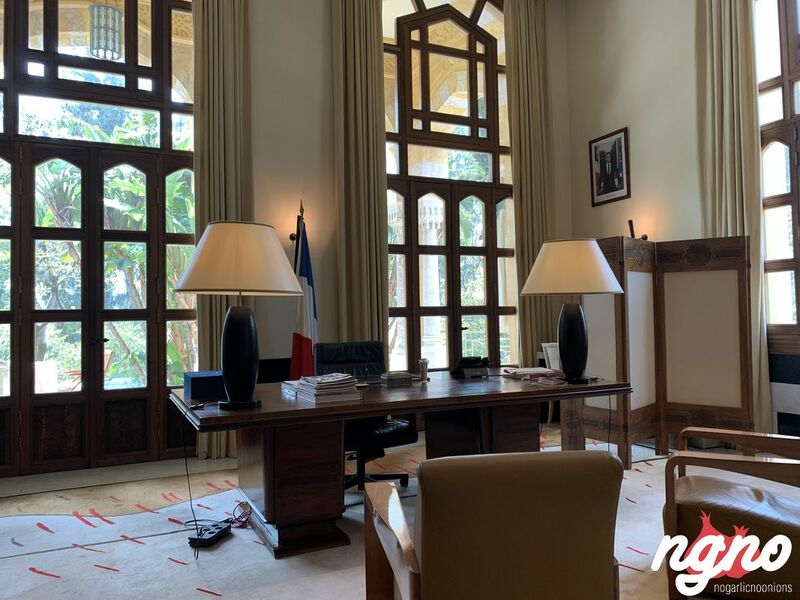 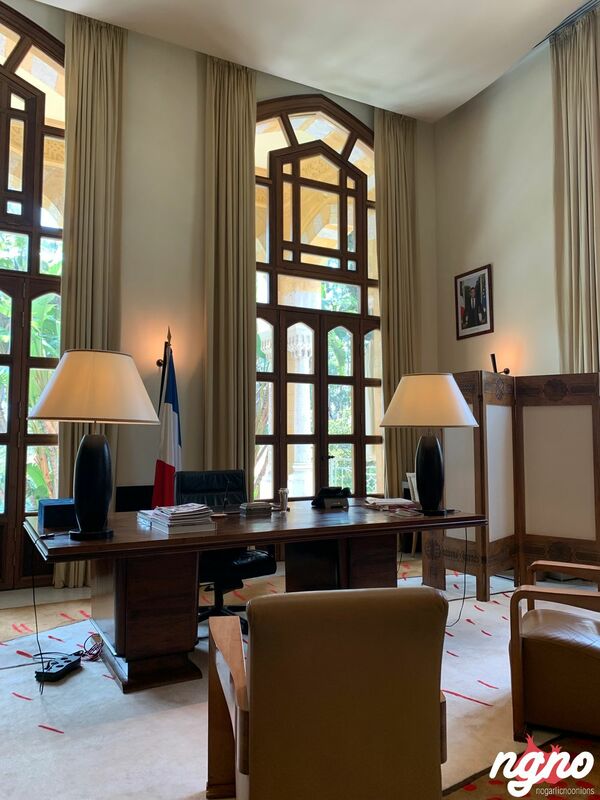 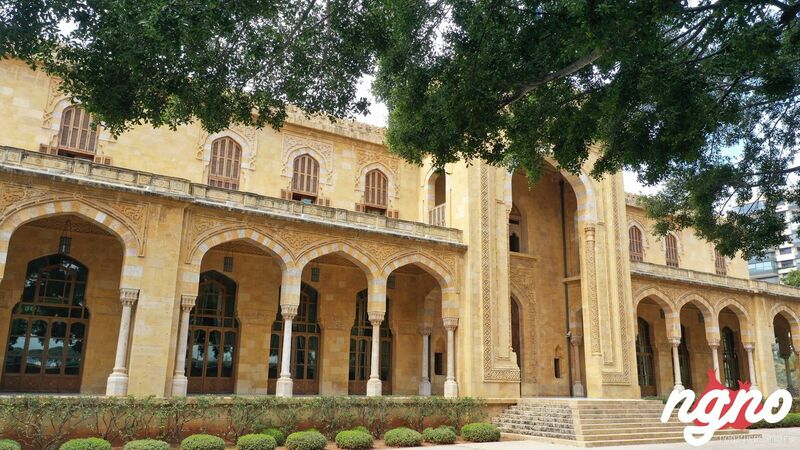 Alfred returned to Beirut and on December 5, 1915 he obtained a 50-year concession from then mayor of Beirut Kenaan Taher Bey for the management of 660,000 square metres (7,100,000 sq ft) of the Beirut pine forest, provided he builds the "Cercle du Parc du Bois" or "Cercle Azmi" (Azmi Club), the first casino in Lebanon. 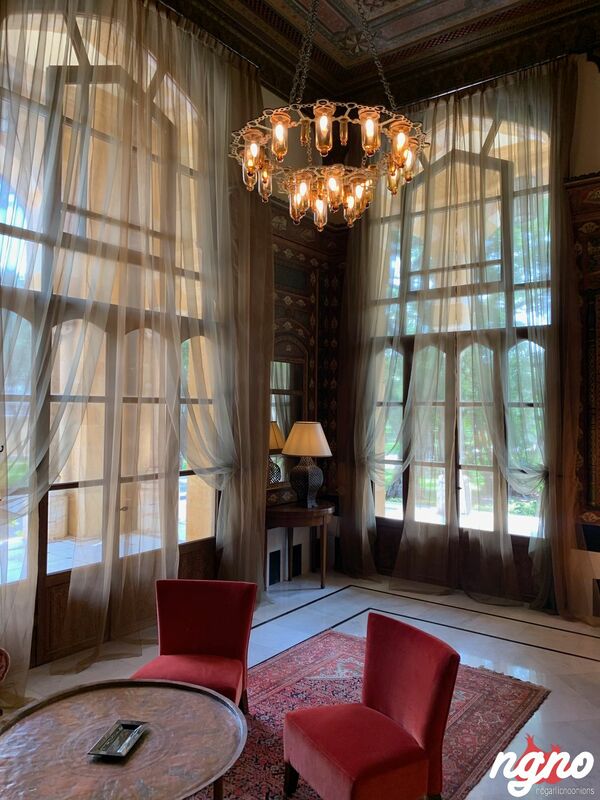 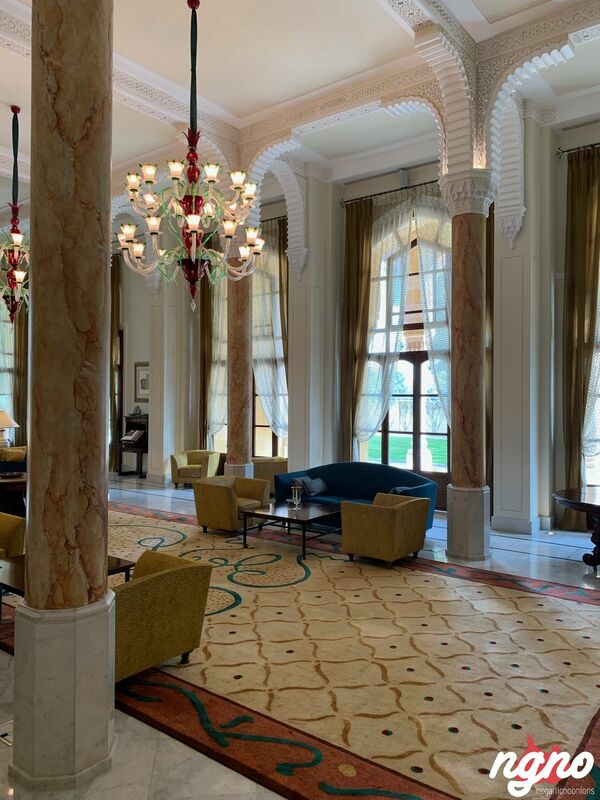 Sursock proceeded to build the casino and the horse racetrack on the plot and created the Ottoman Casino-Club Society ("Société du Casino-Club Ottoman") to that end. 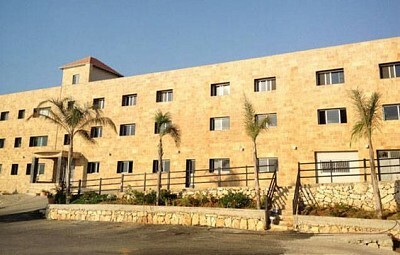 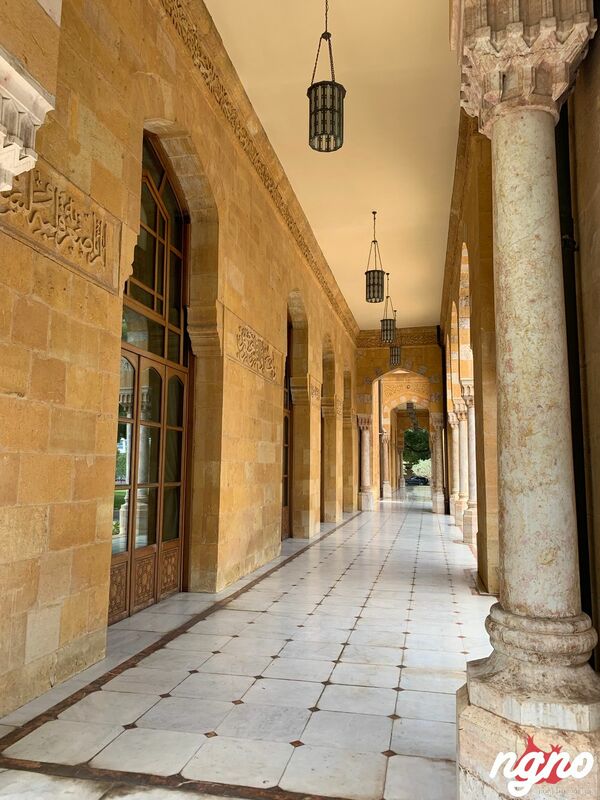 The pinery where the project was set to be constructed had been exploited for shipbuilding since the Phoenician times and up until the arrival of the Crusaders. 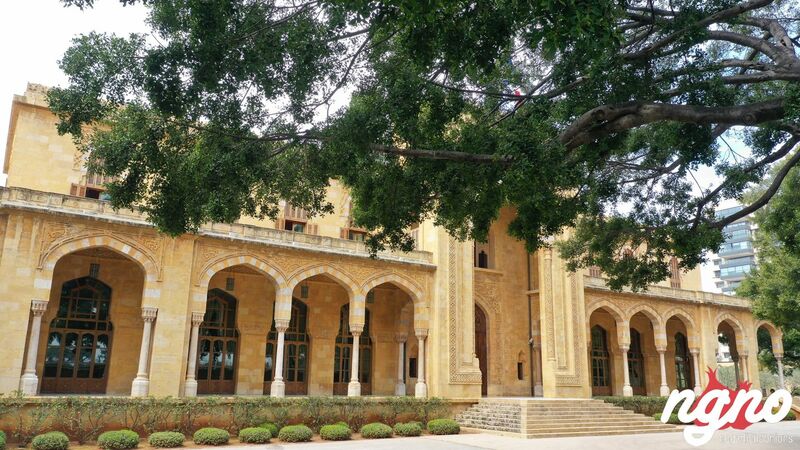 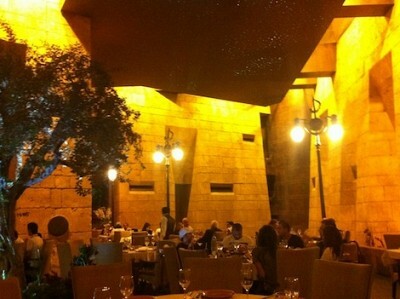 By the end of the 19th century, the Beirut pine forest became a frequented promenade. 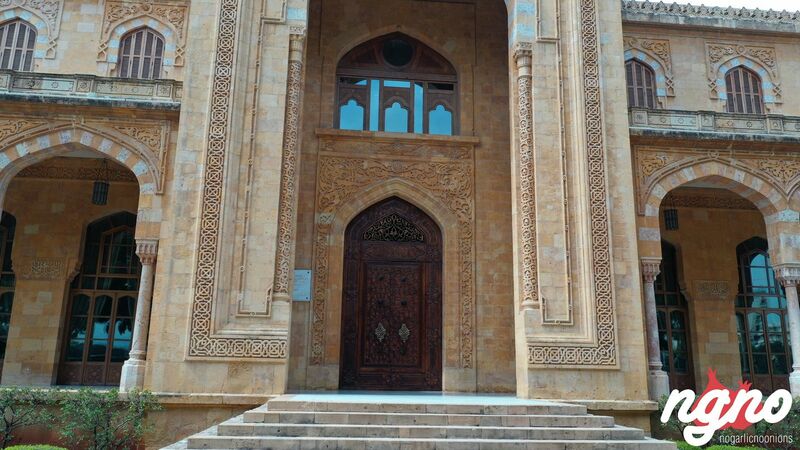 The park hosted regular archery contests and a Kiosk where military music was played every Friday during winter. 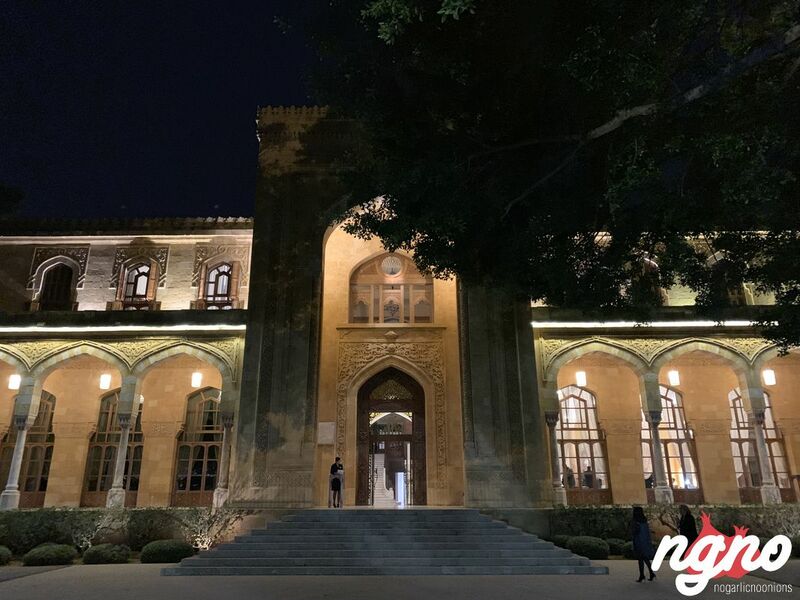 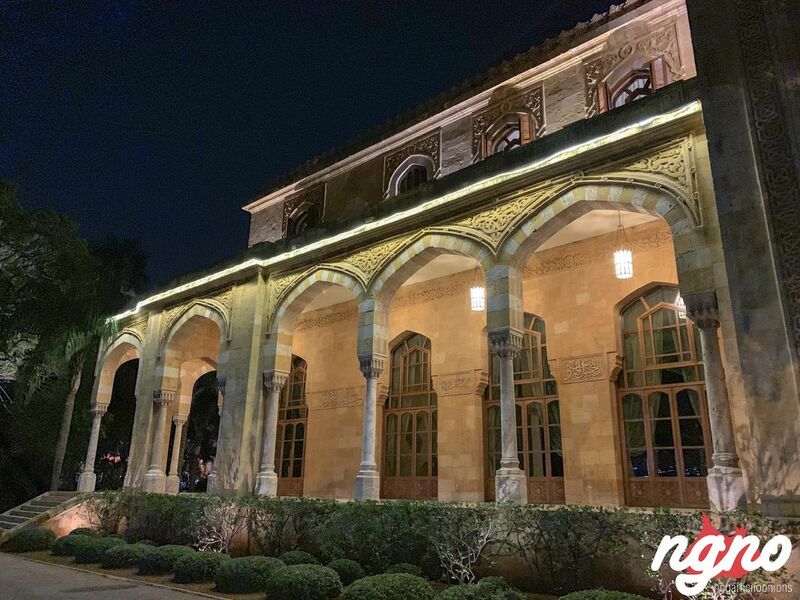 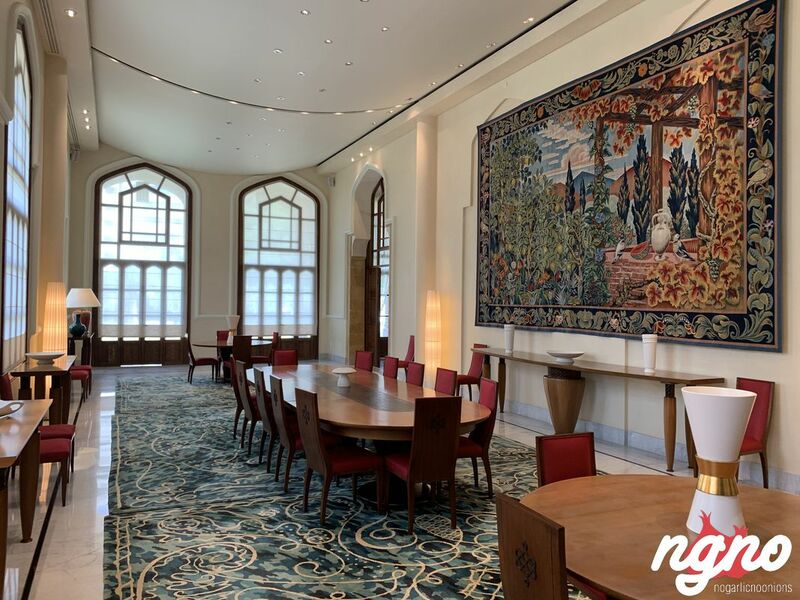 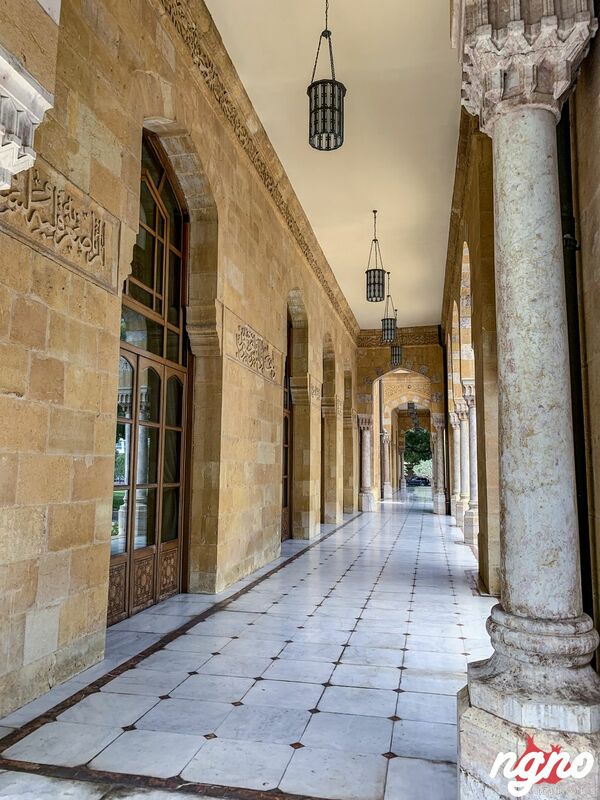 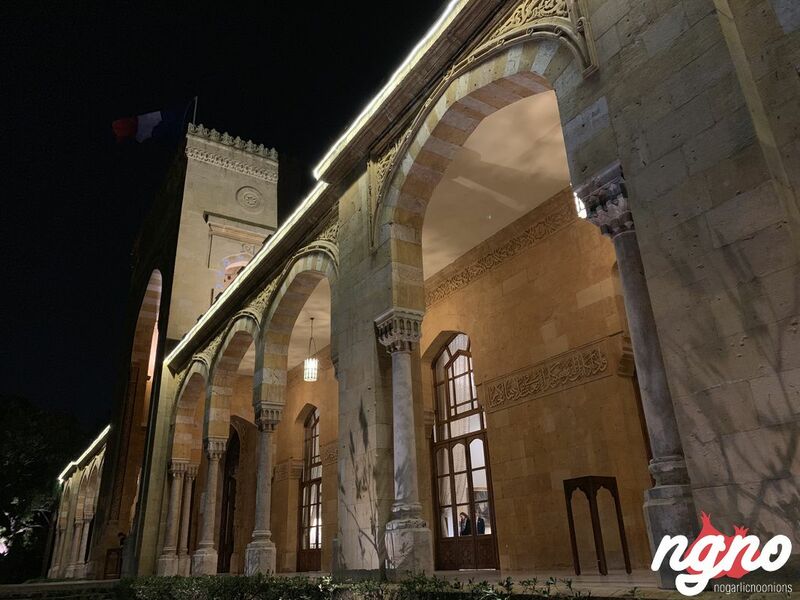 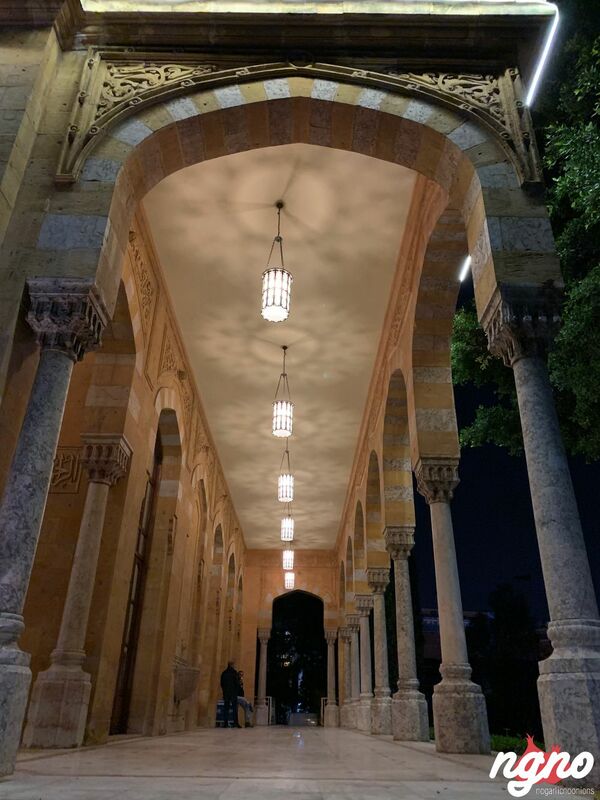 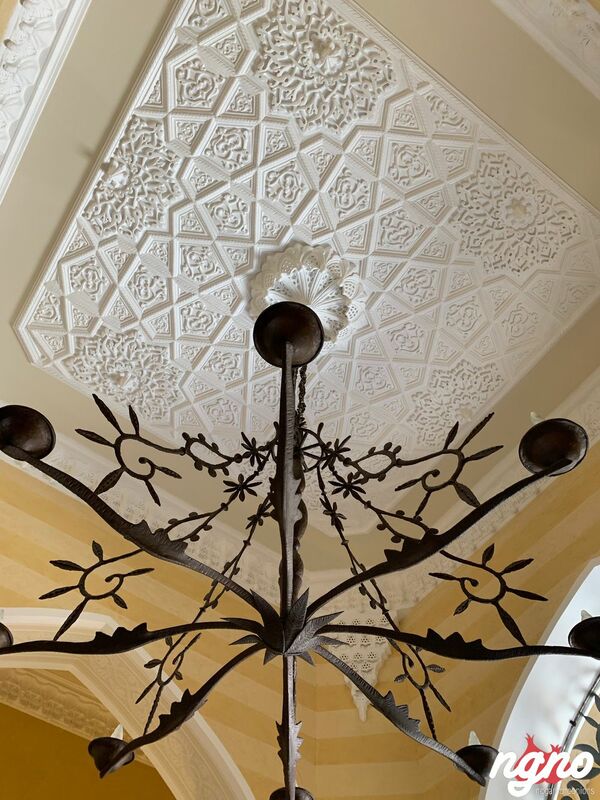 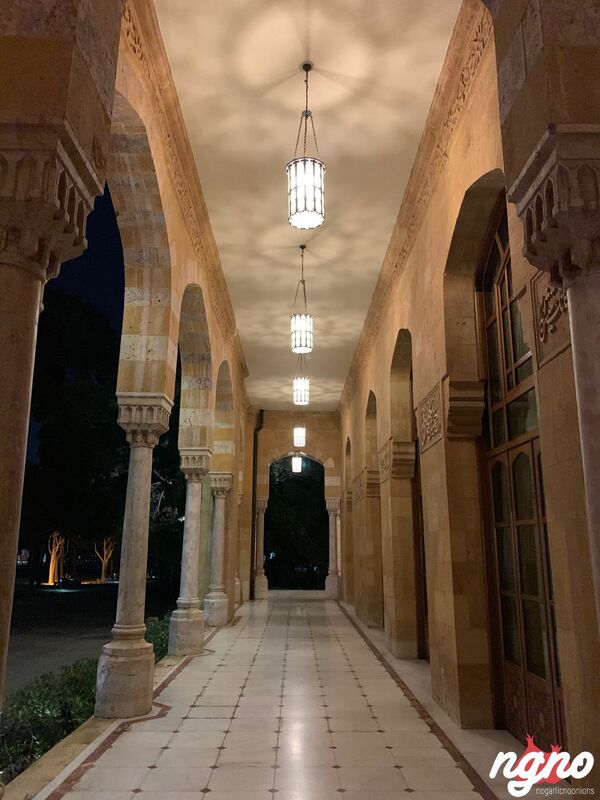 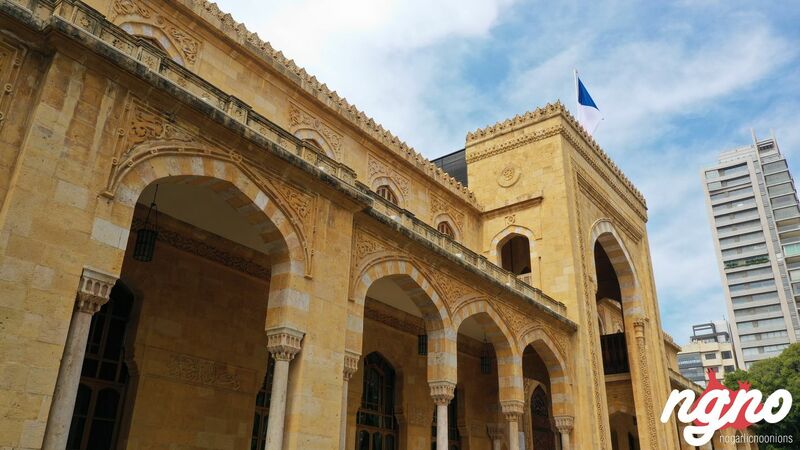 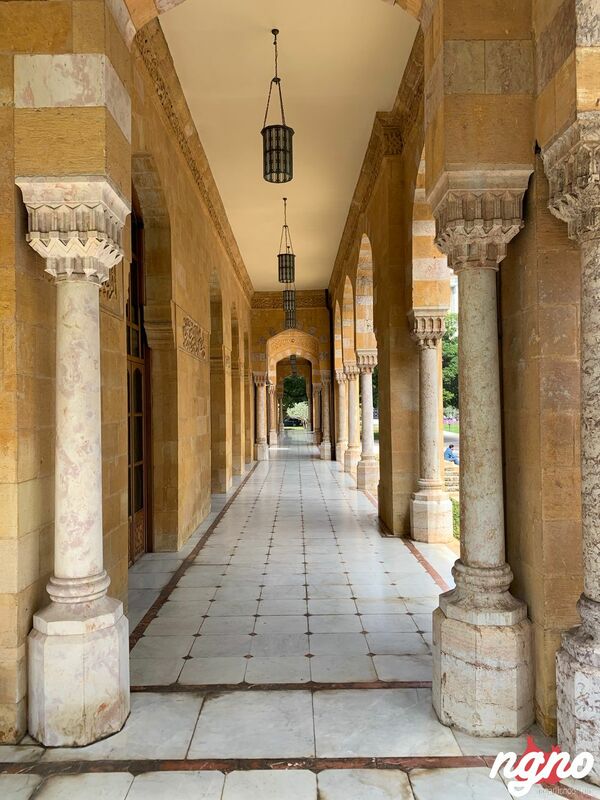 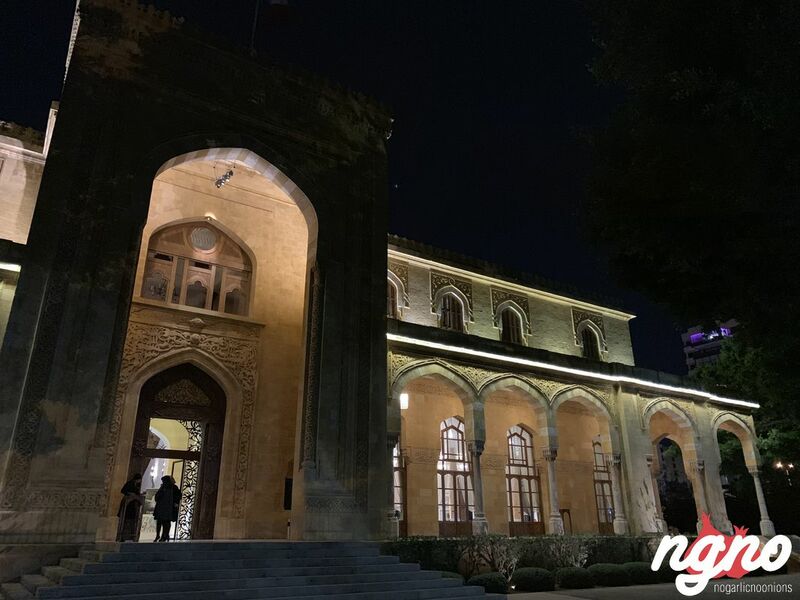 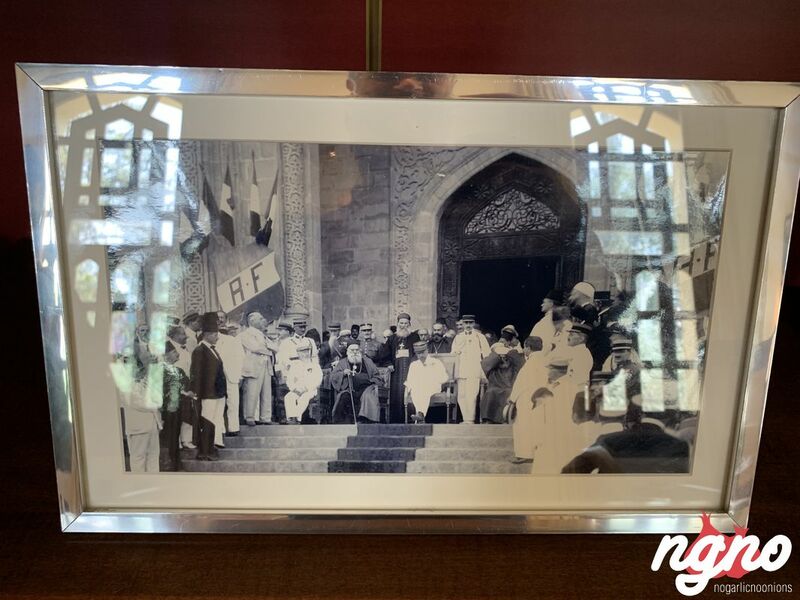 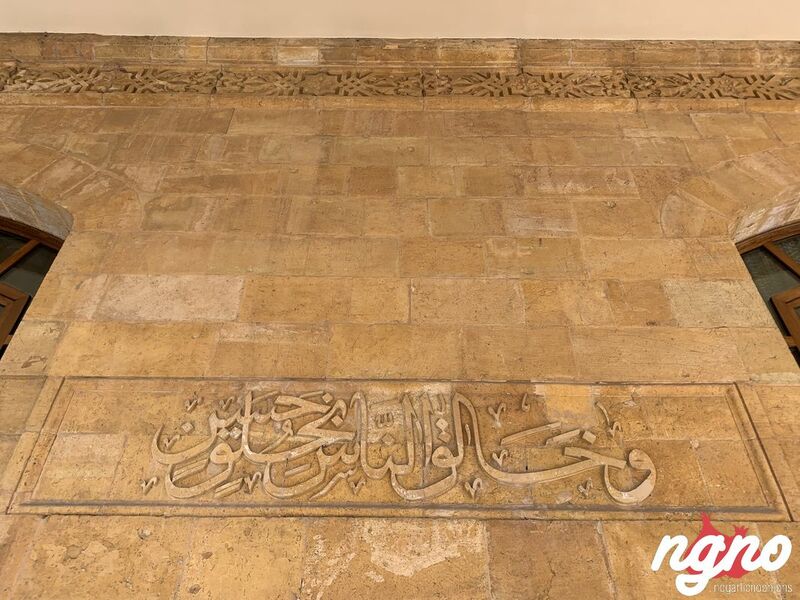 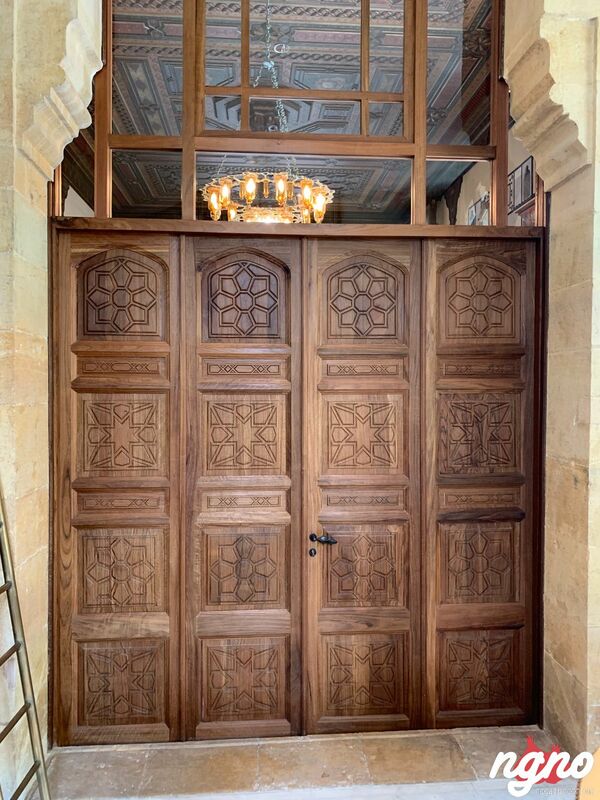 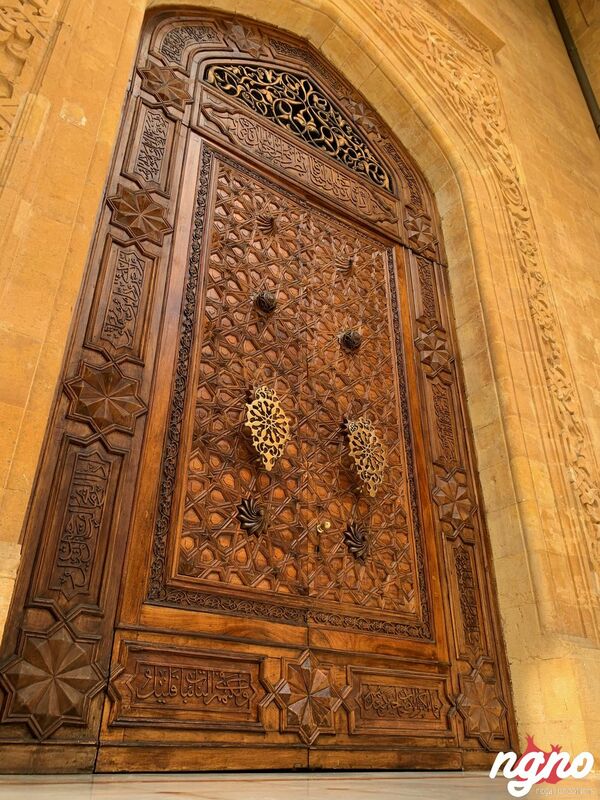 The construction of "Qasr es-Sanawbar" began in 1916 under the supervision of the Sursock family architect Bahjat Abdel Nour and involved Amine Abdel Nour, Hussein al-Ahdab, Youssef Aftimus, Maroun Ghammacheh and Gaspard Nafilyan. 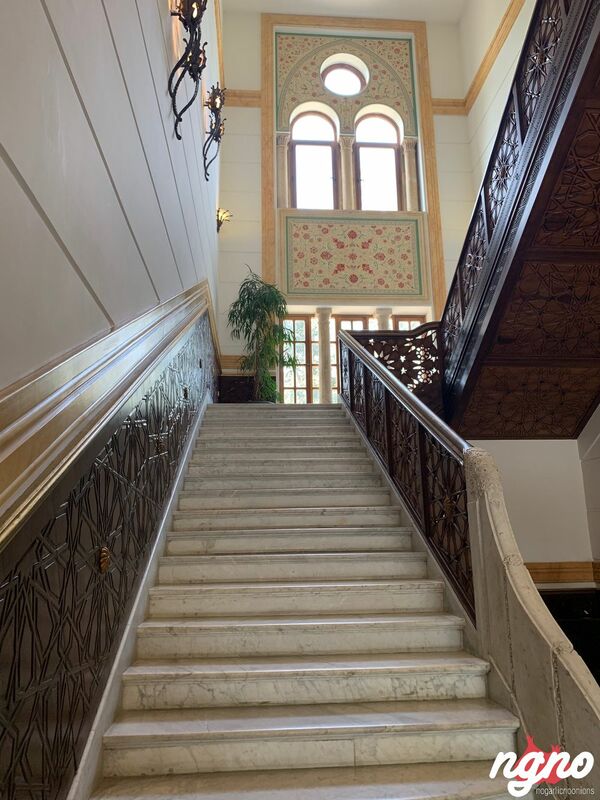 The two-story building was completed in 1920 it consisted of a raised basement, a ground floor with a hall and a dining area, and an upper floor with game rooms. 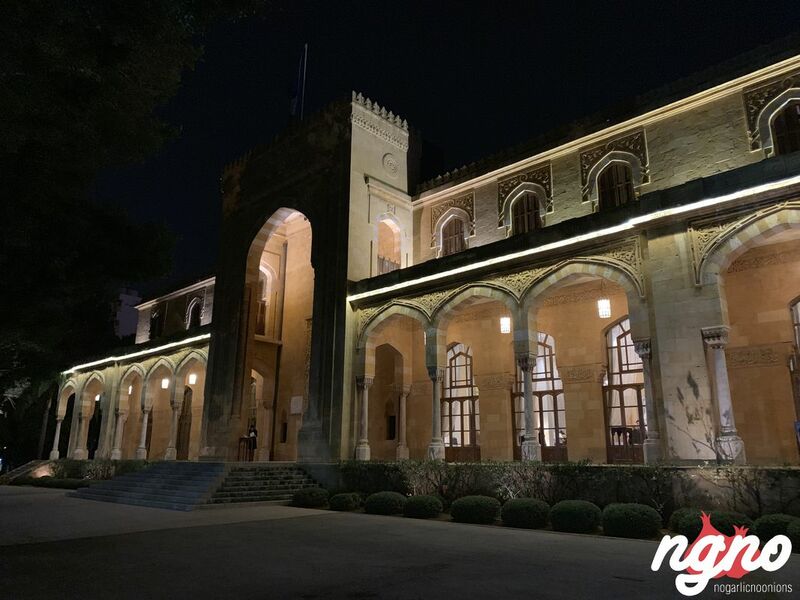 Nevertheless, the building never served as a casino because of the ongoing world war I; it was used as a military hospital instead.